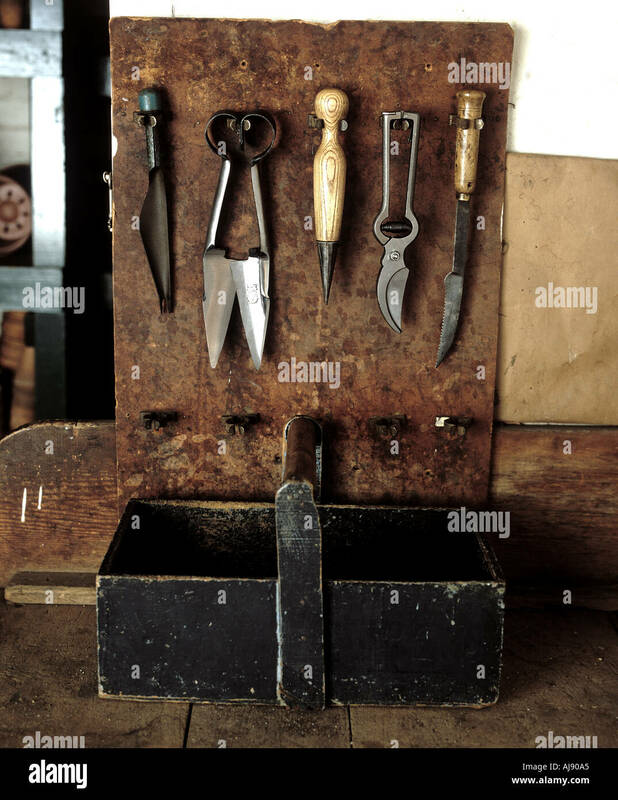 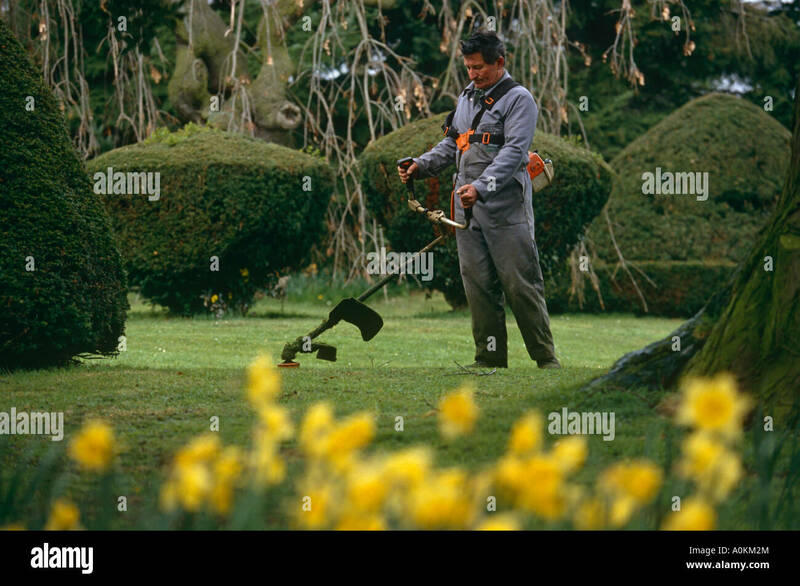 Gardener cutting flowers Pruning secateurs Hand tool Garden,. 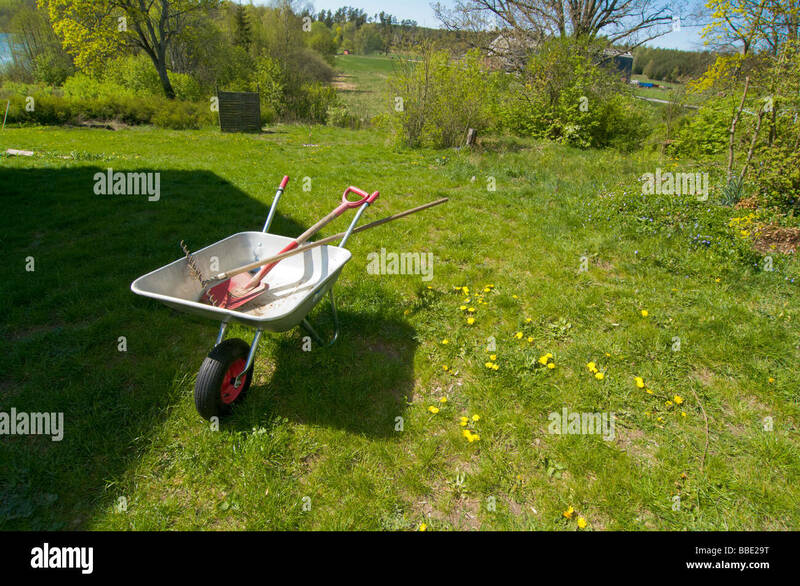 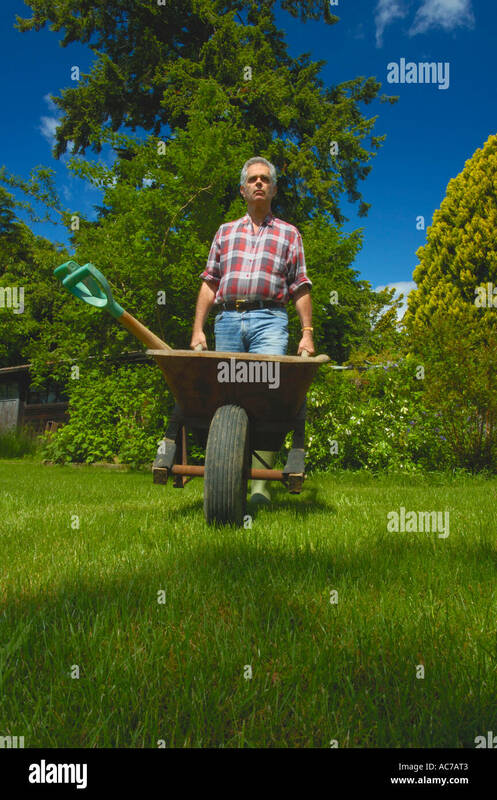 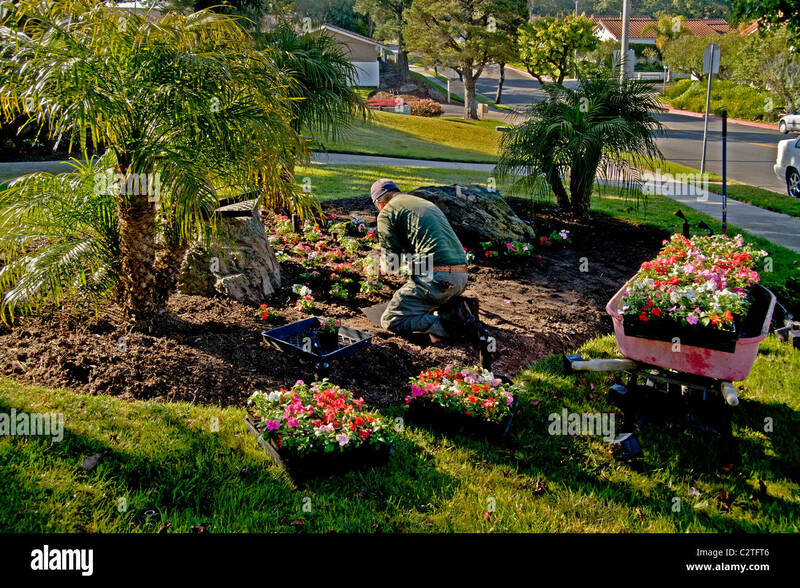 In bright morning light a Hispanic gardener plants a wheelbarrow full of flowers at a suburban Laguna Niguel, CA, condominium. 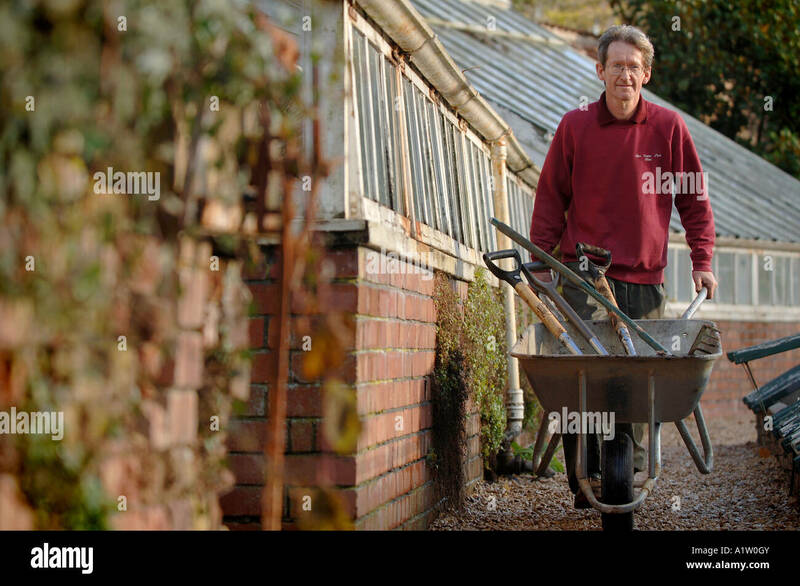 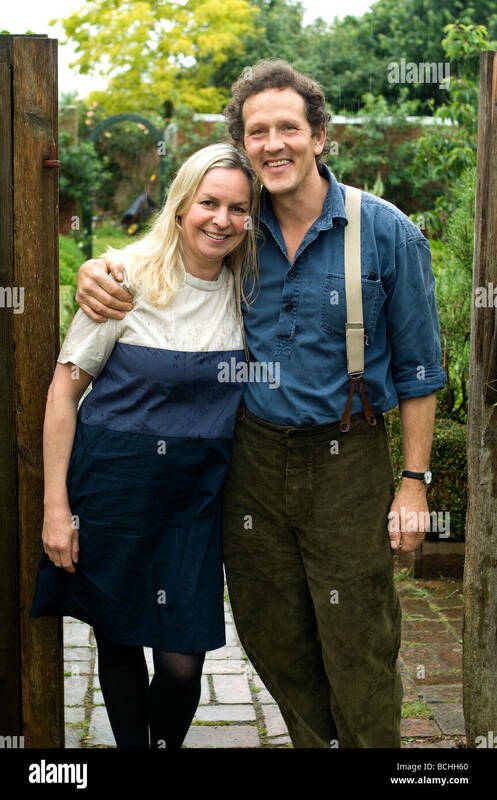 TV presenter, Organic Gardener, author and speaker on Horticulture Monty Don(b1955) and wife Sarah. 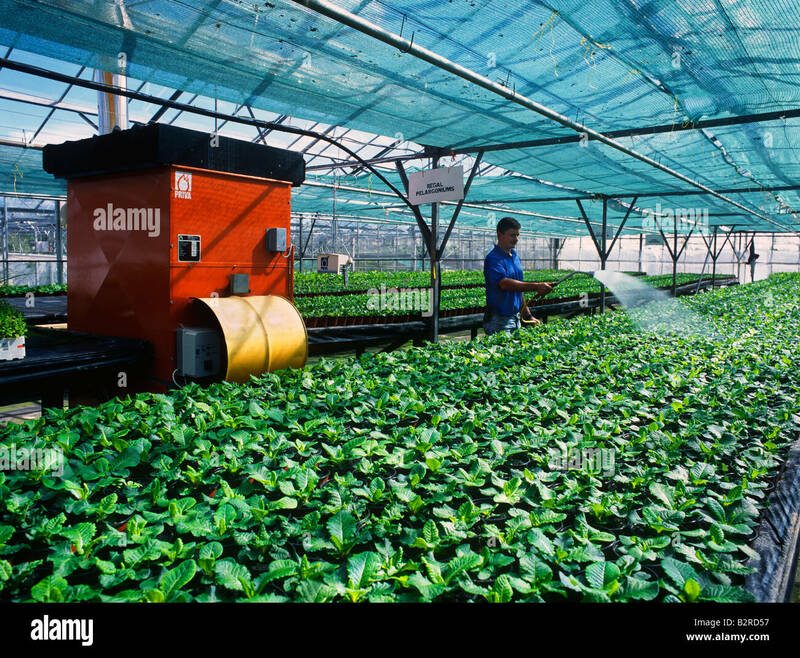 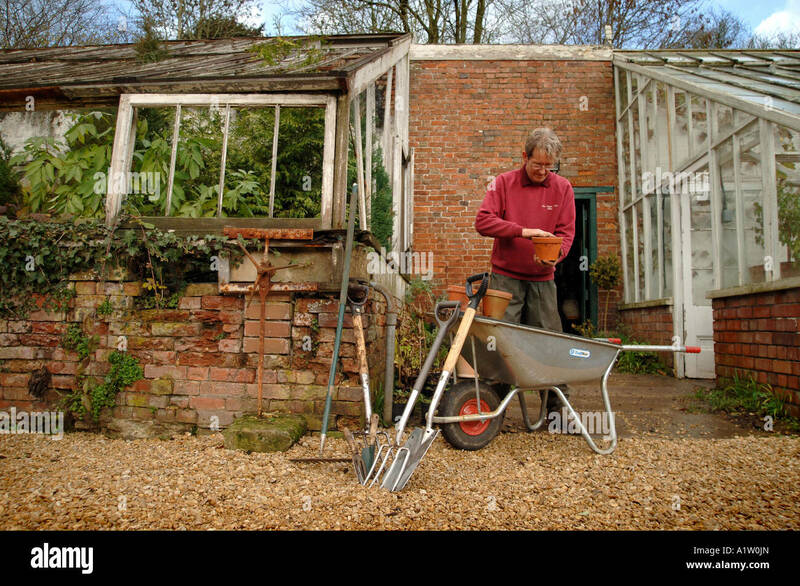 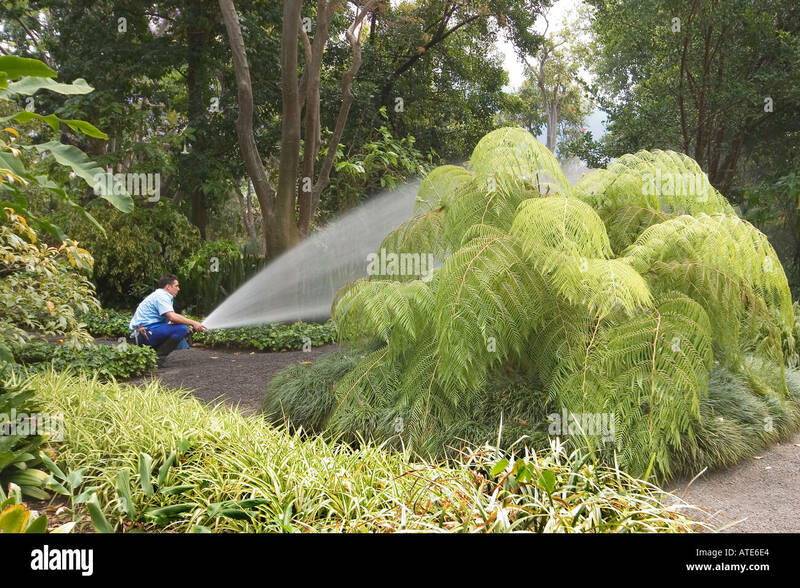 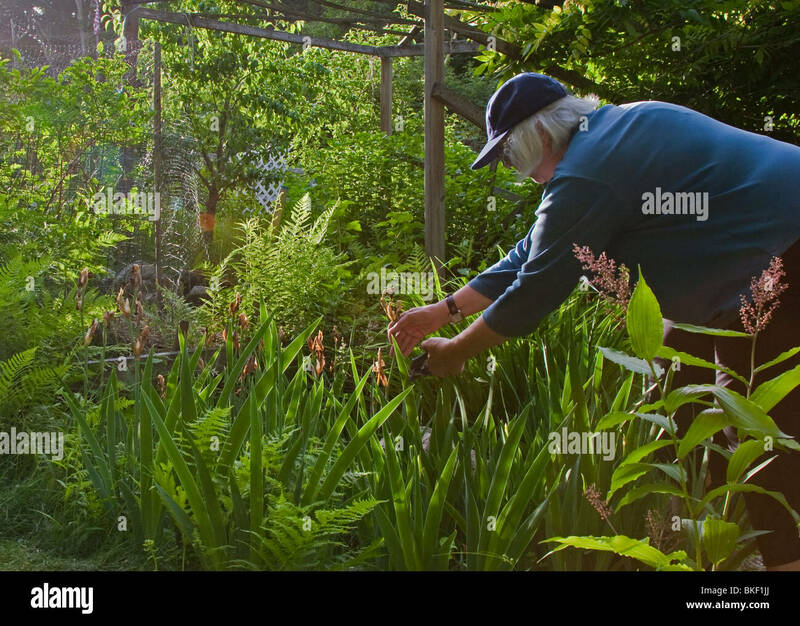 Gardener watering plants in a polytunnel. 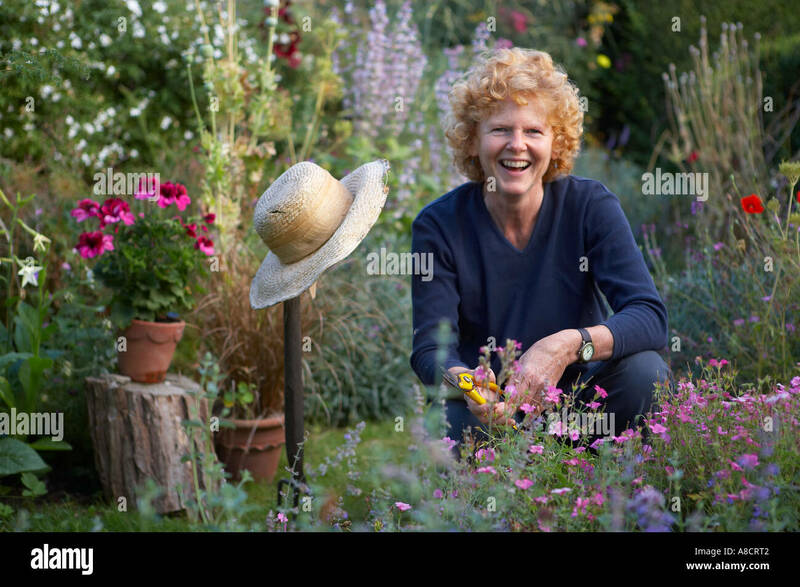 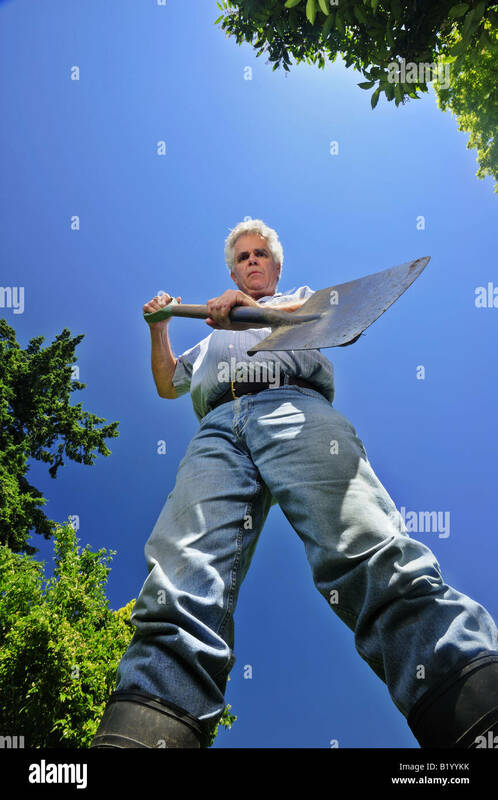 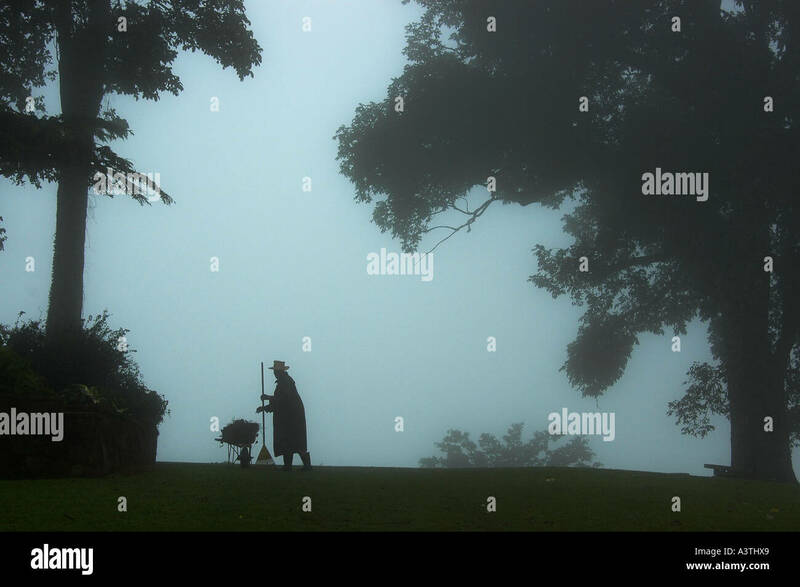 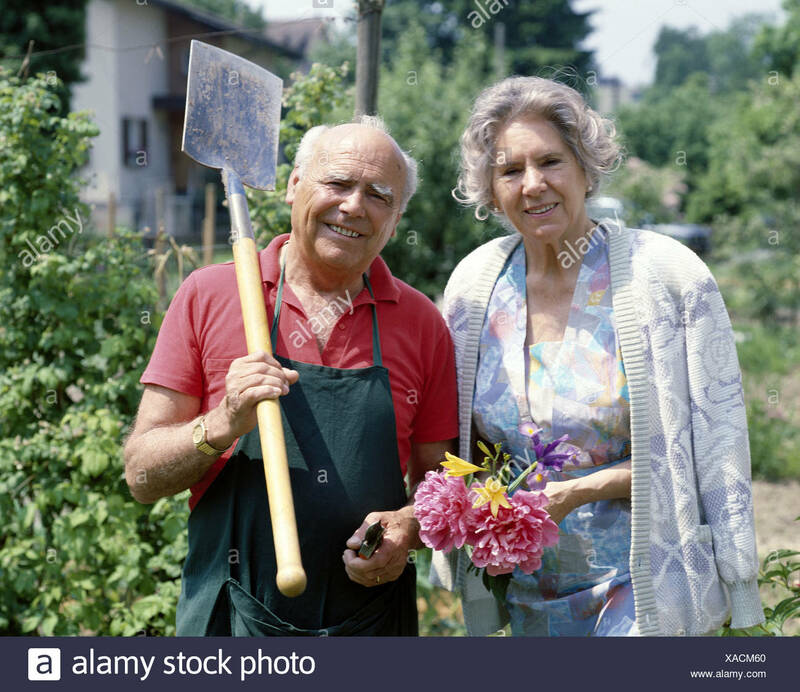 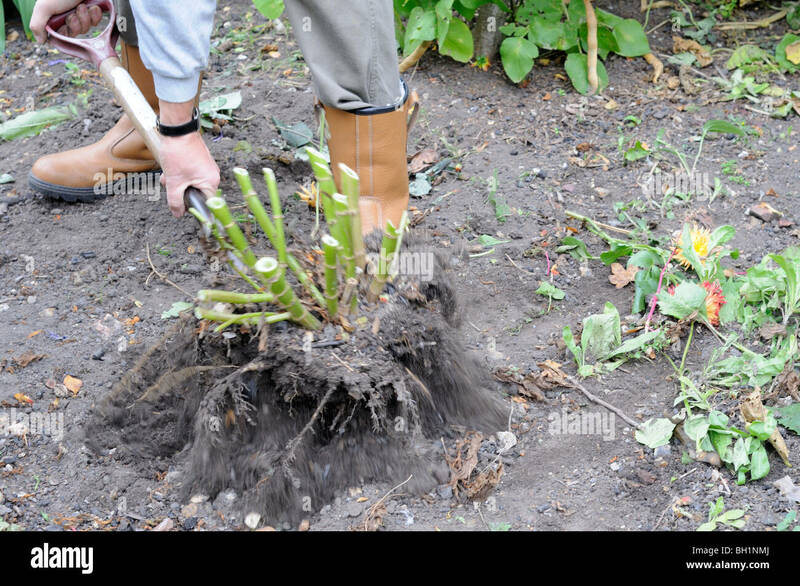 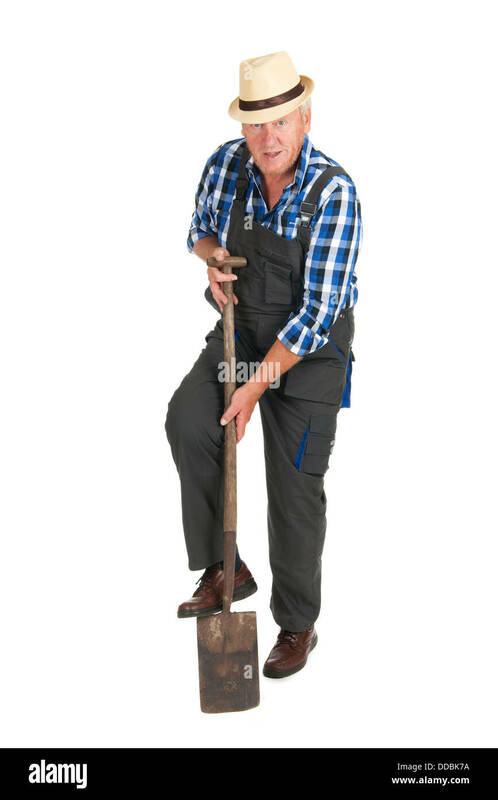 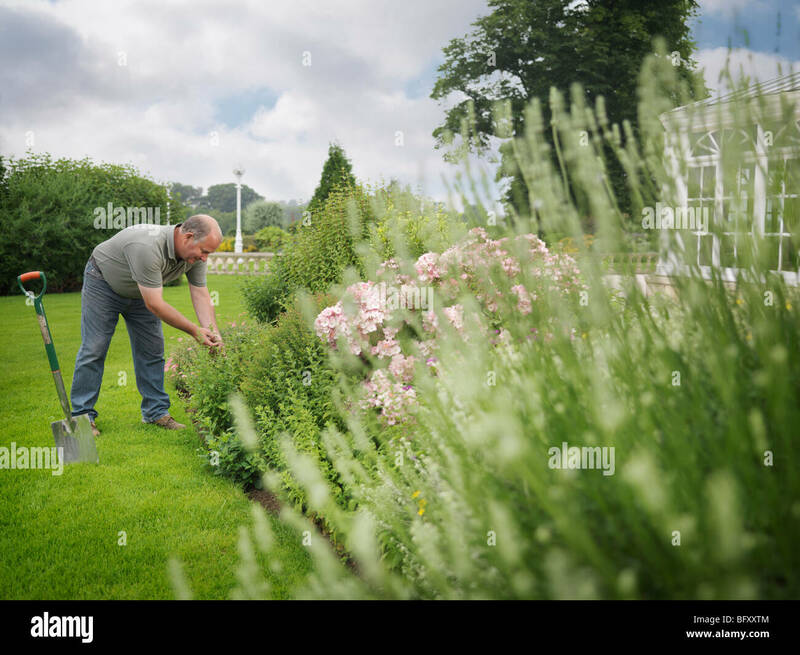 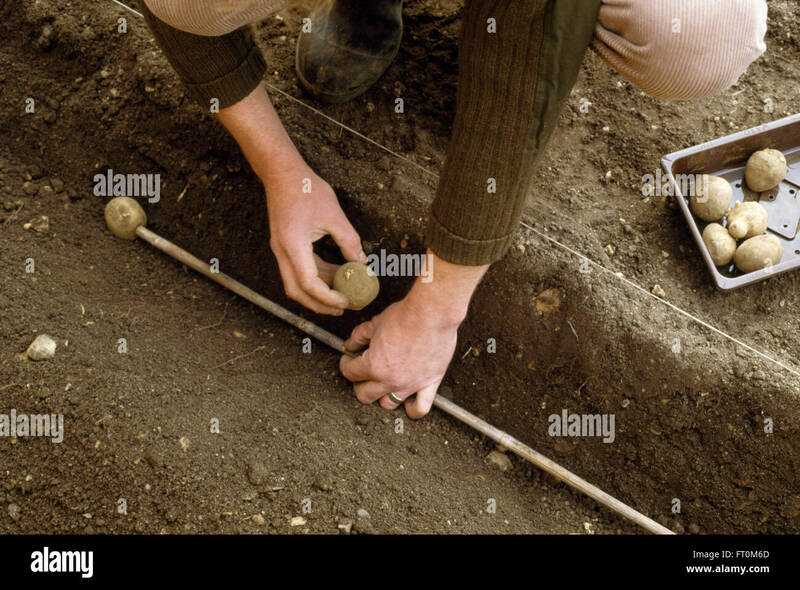 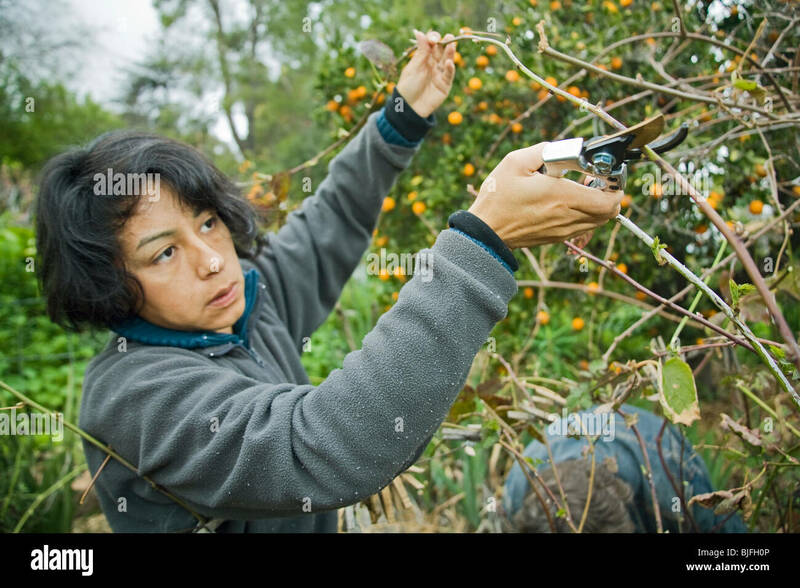 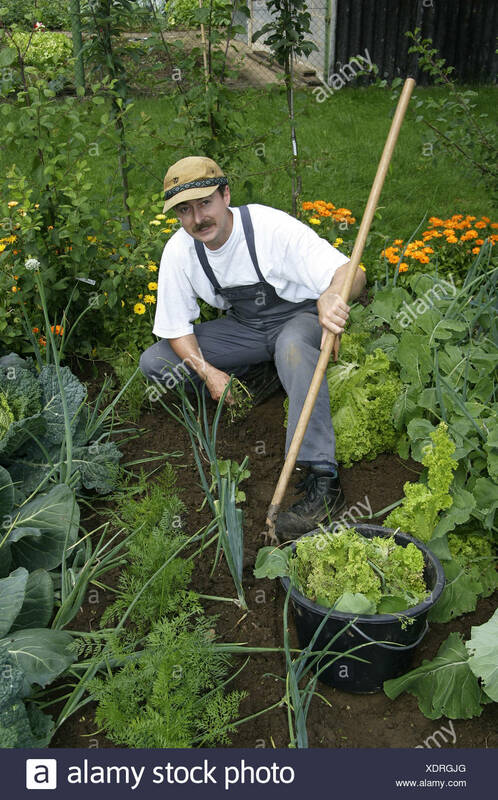 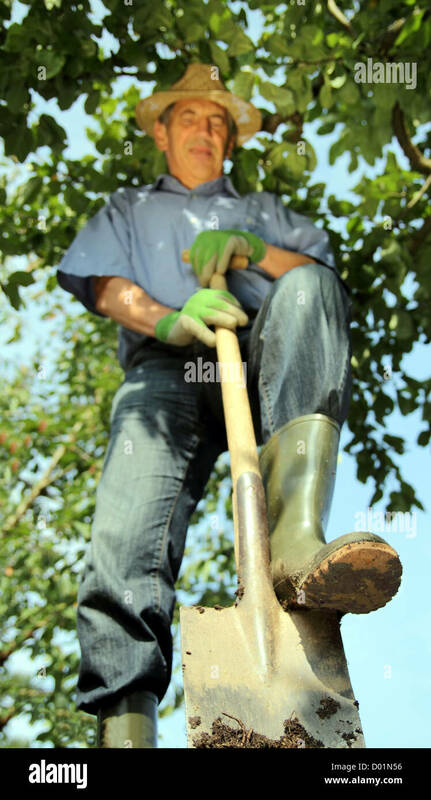 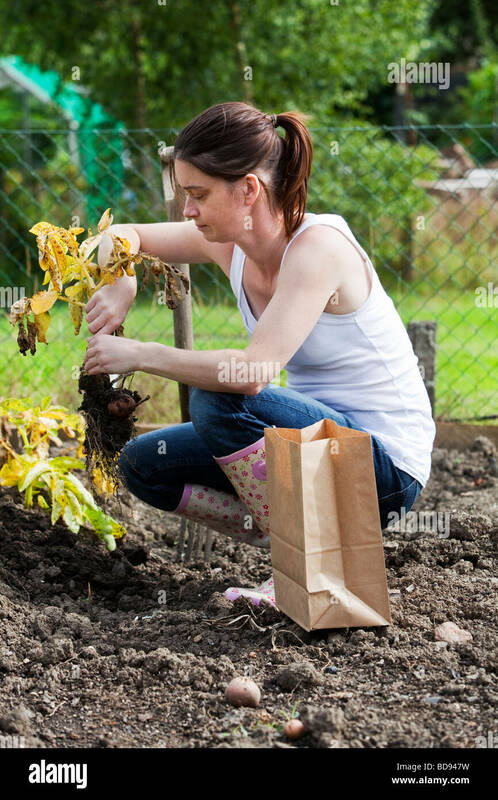 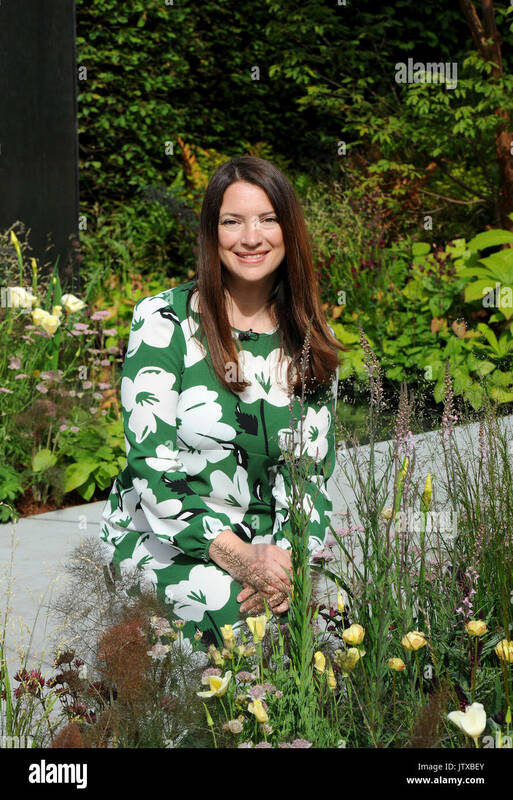 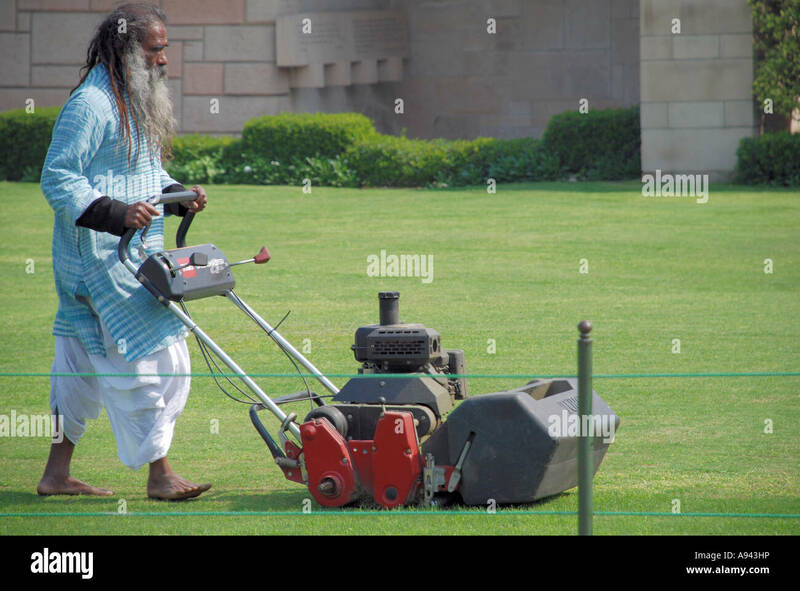 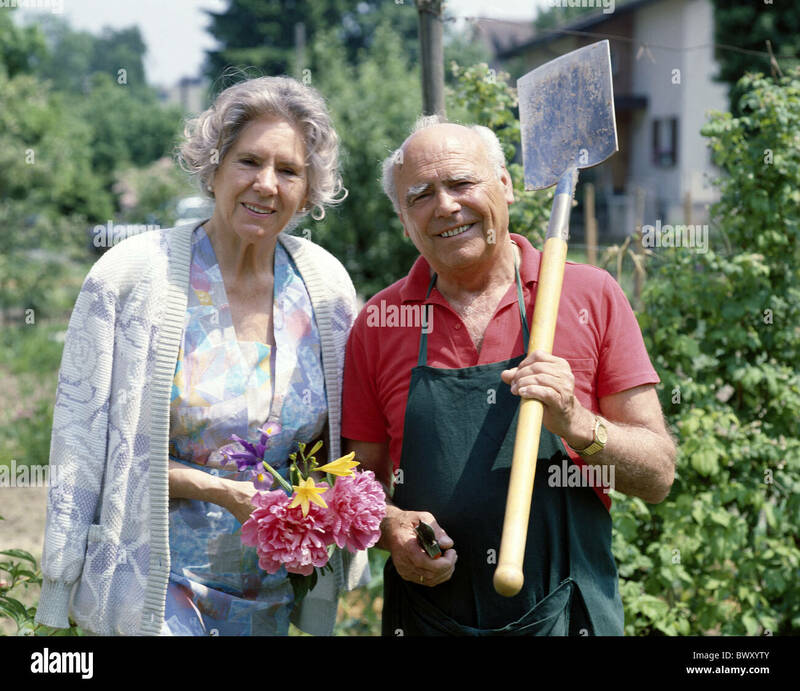 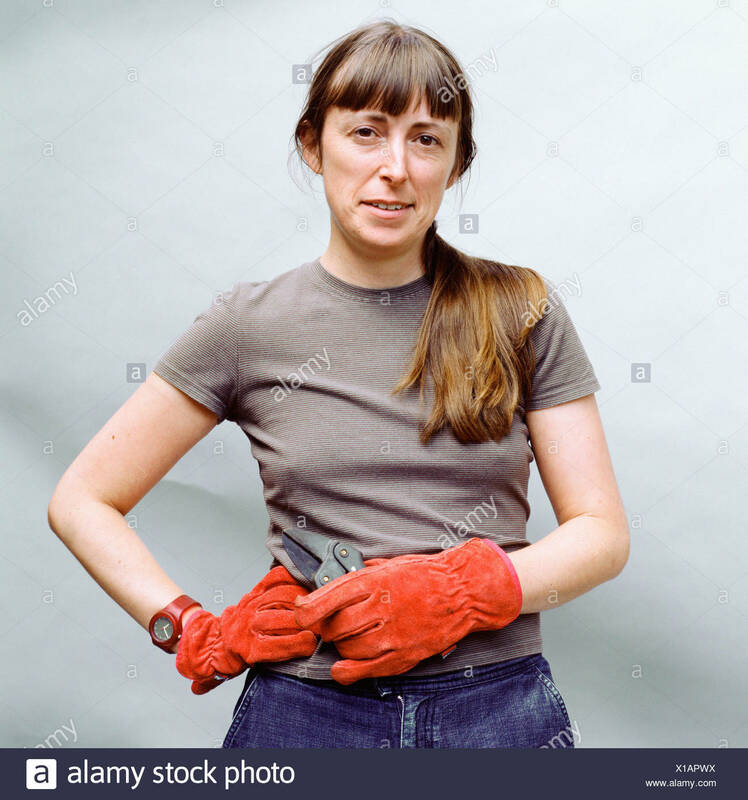 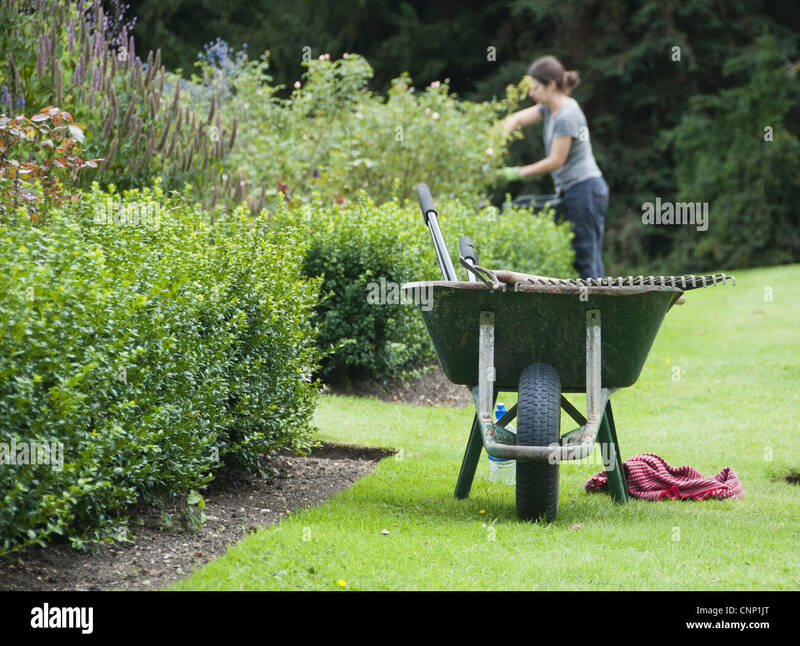 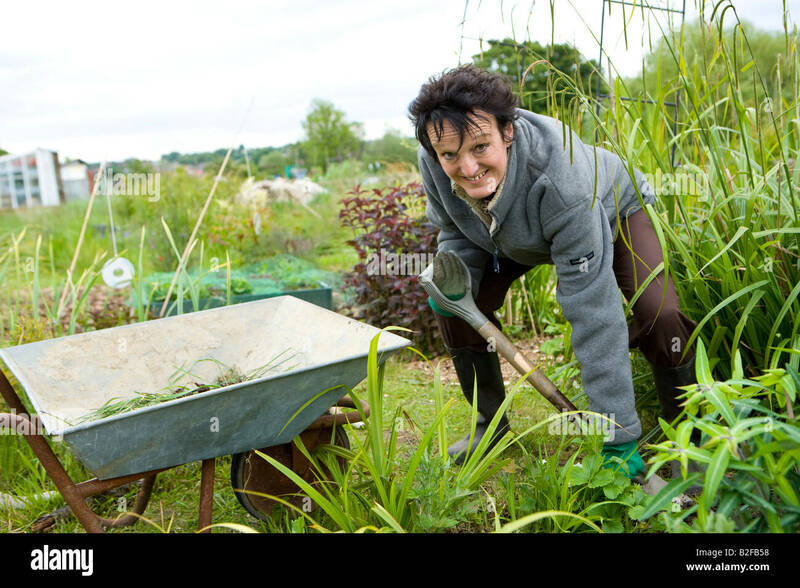 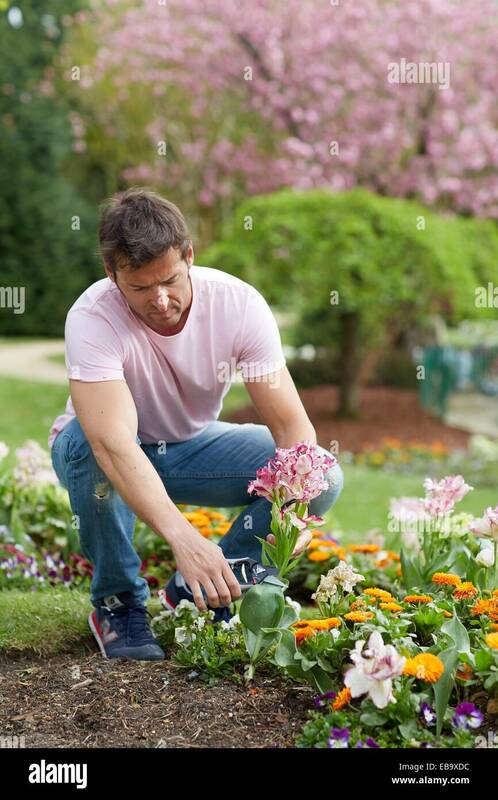 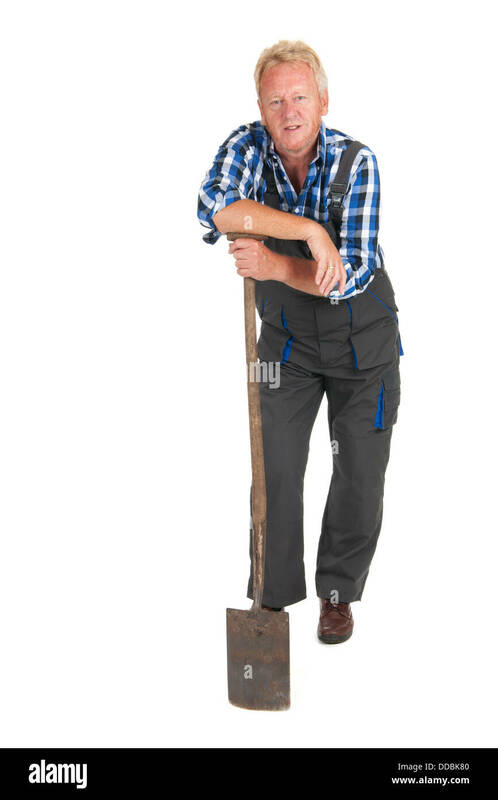 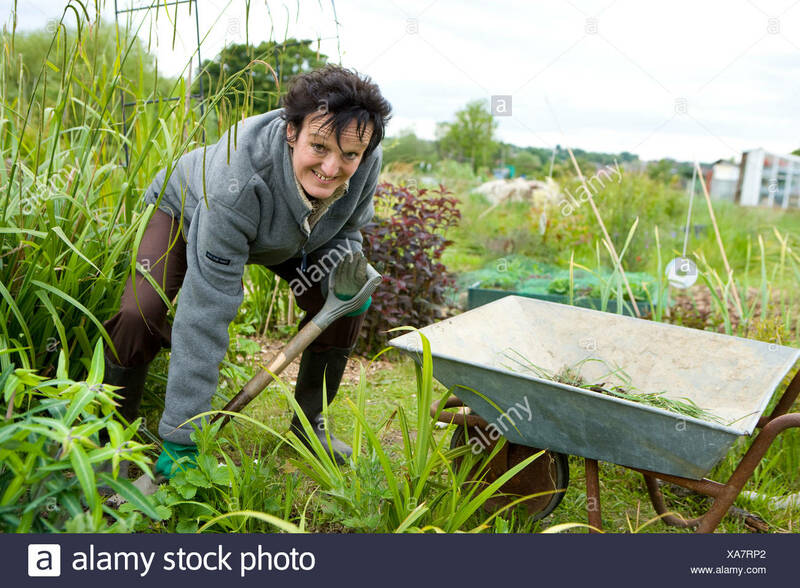 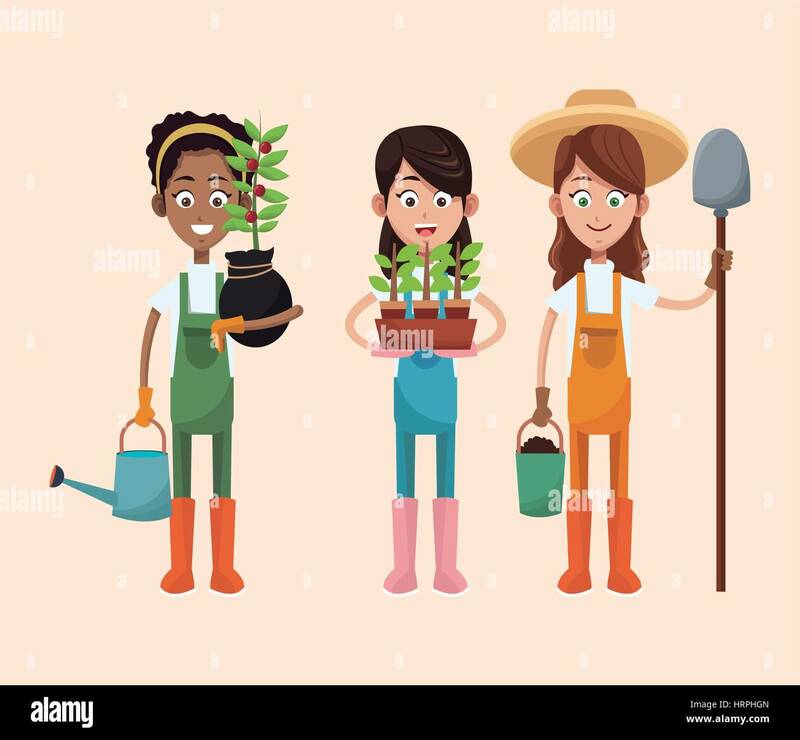 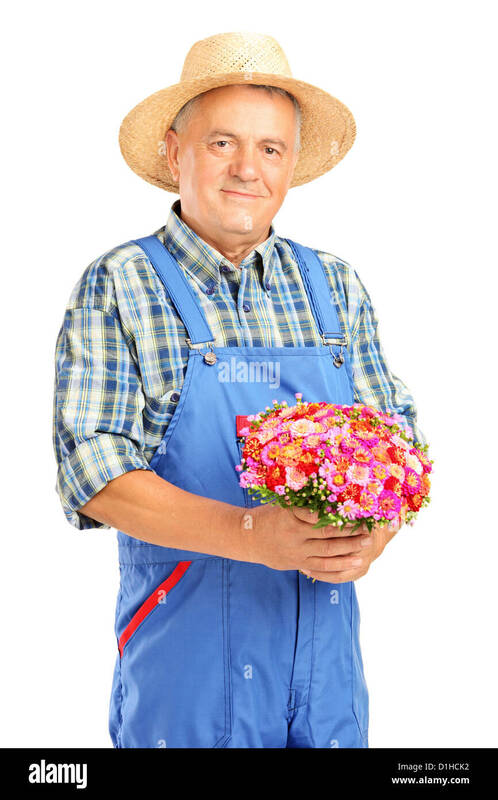 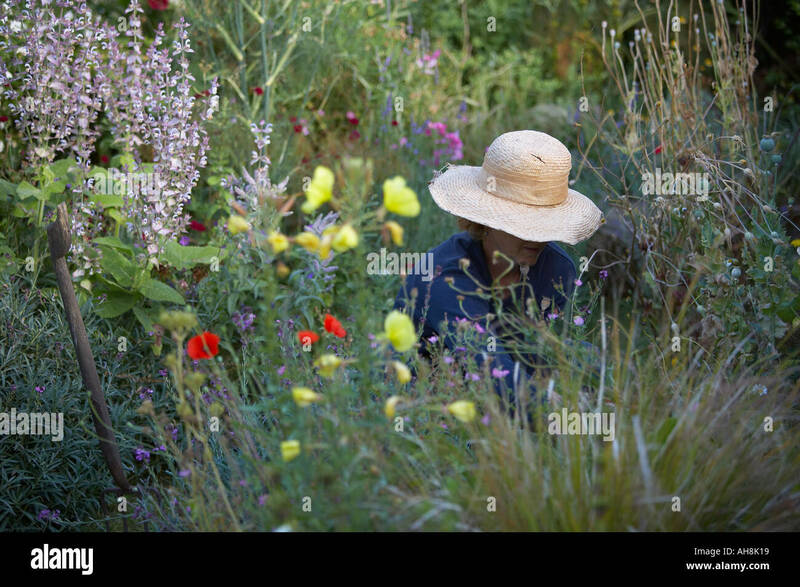 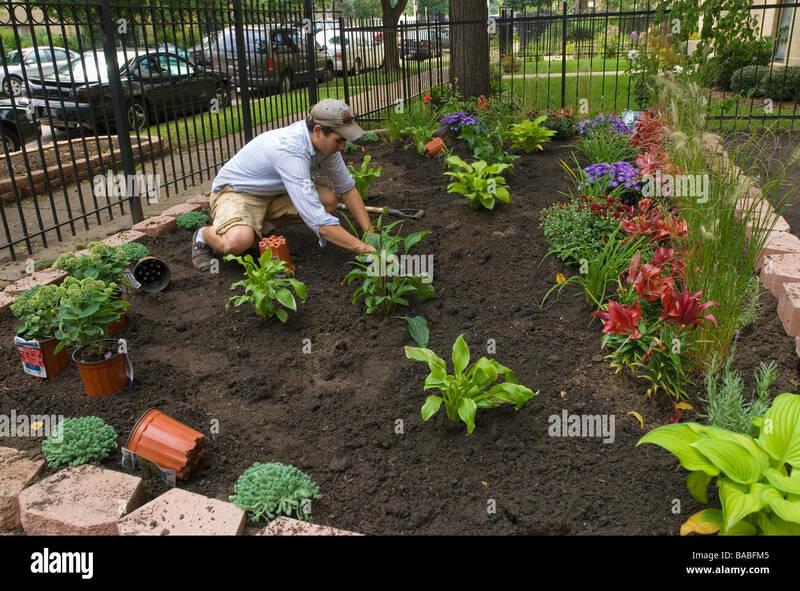 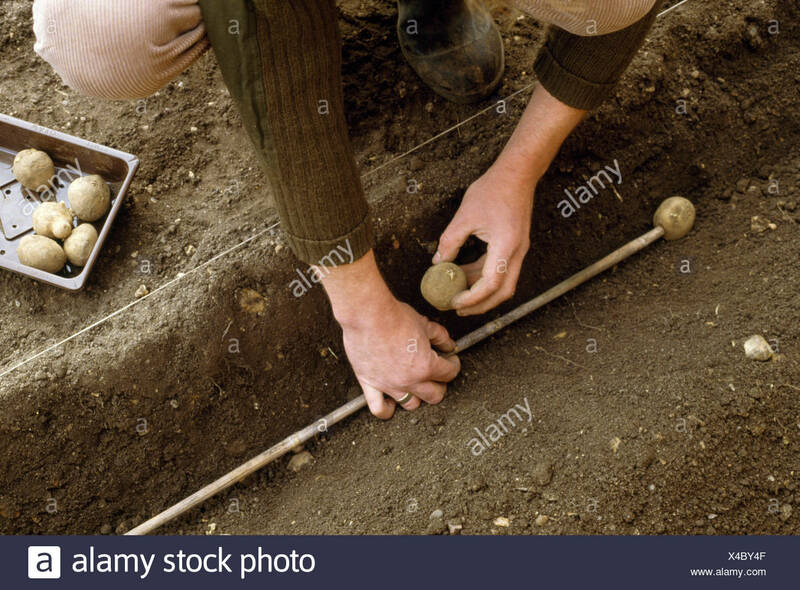 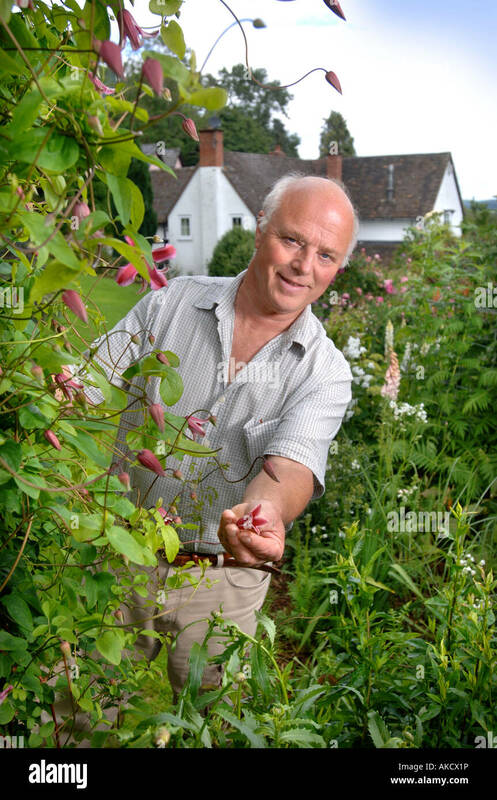 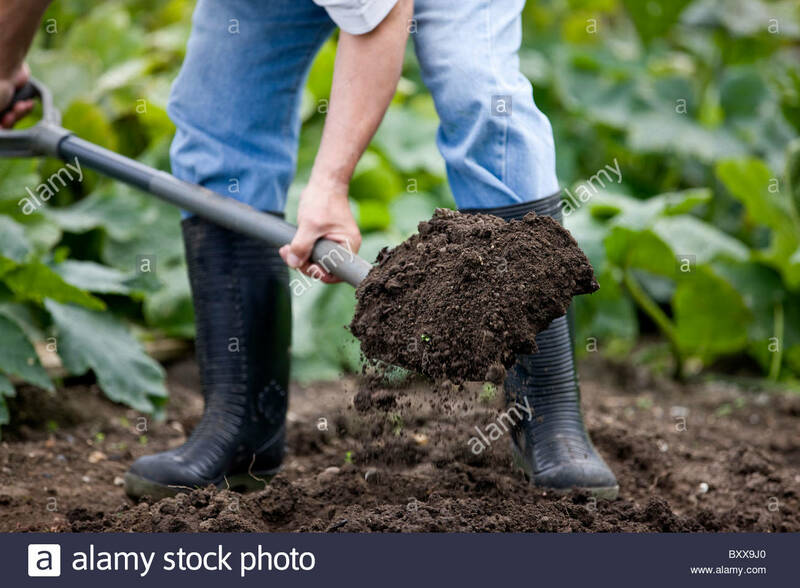 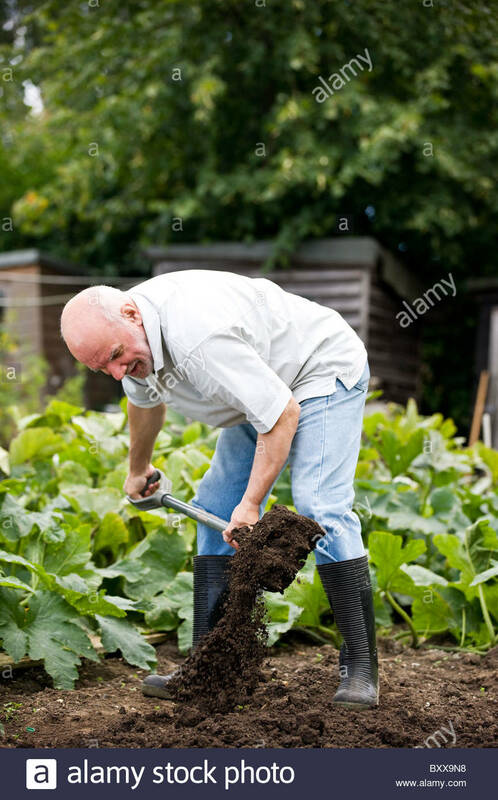 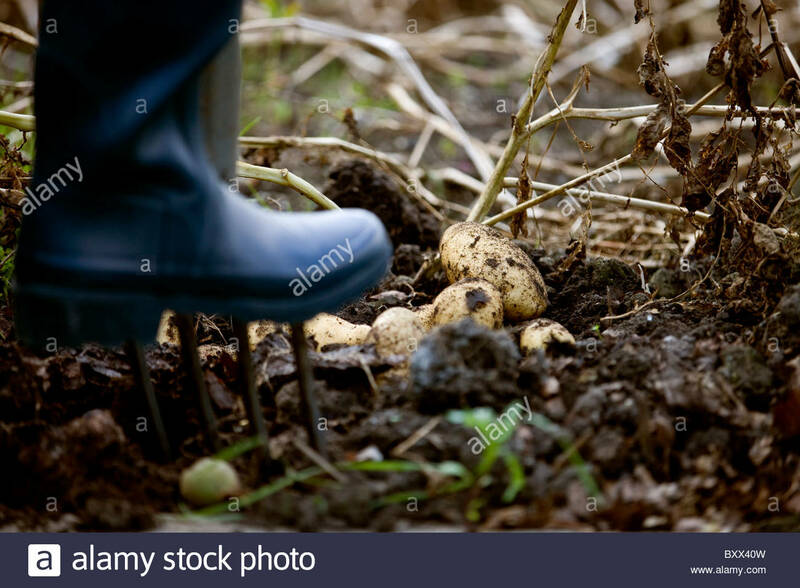 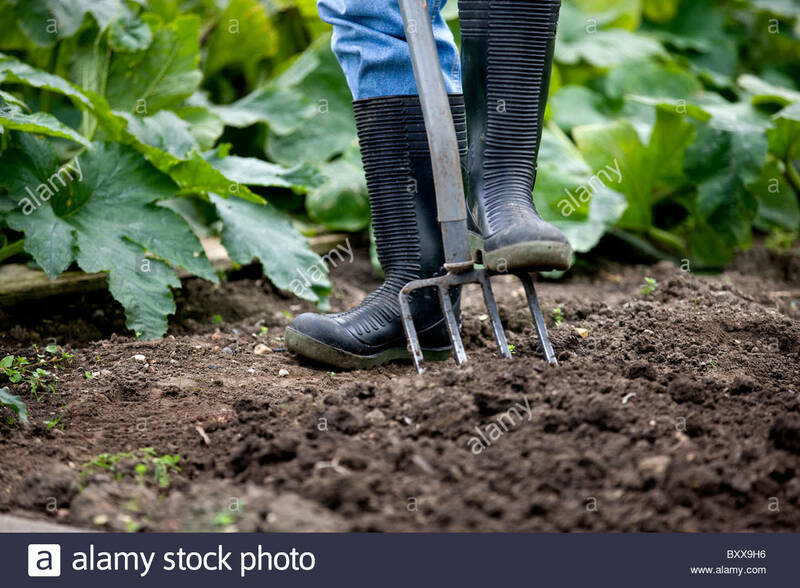 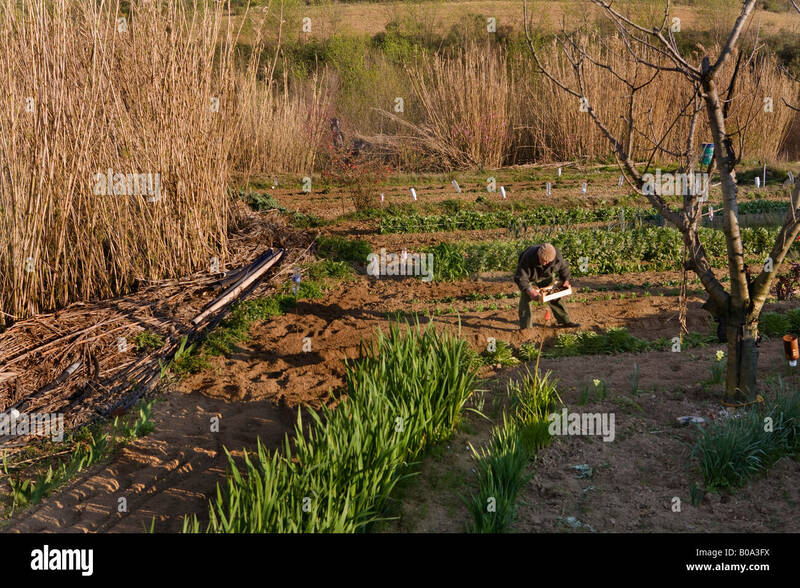 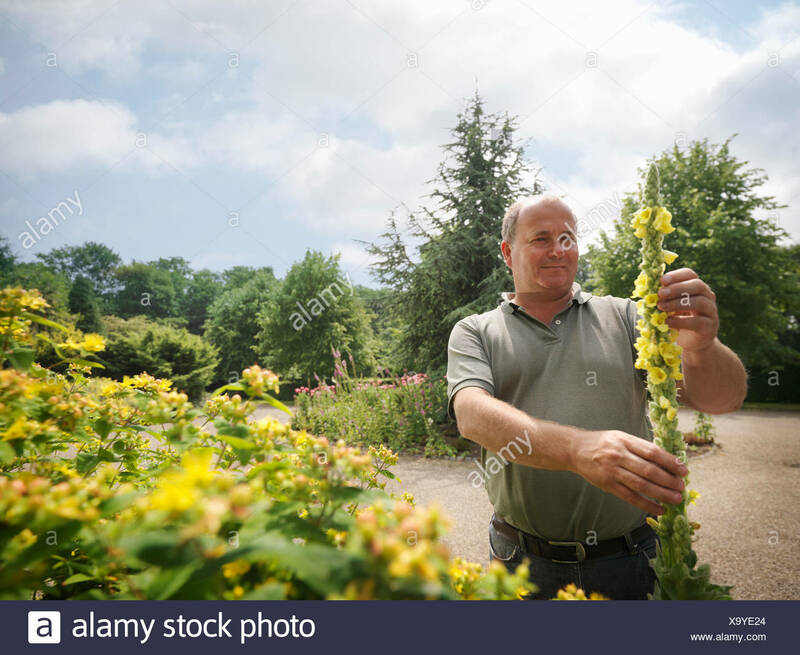 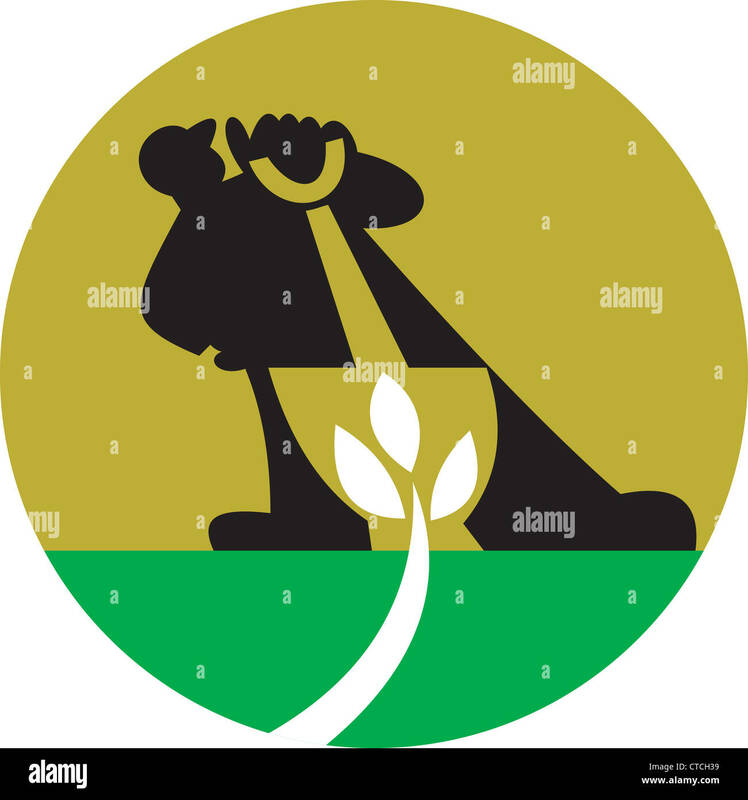 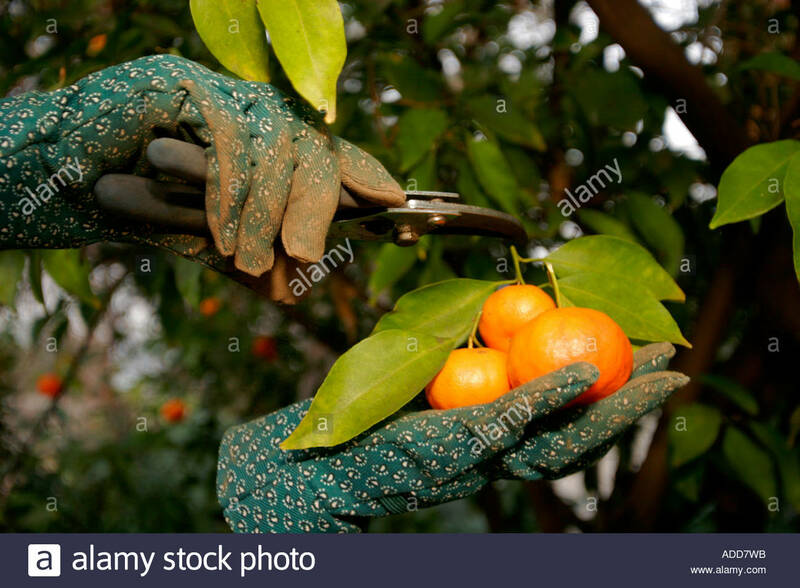 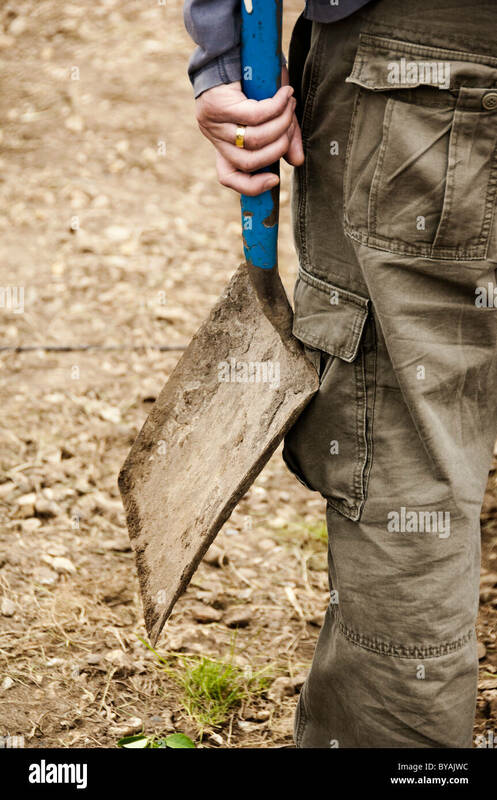 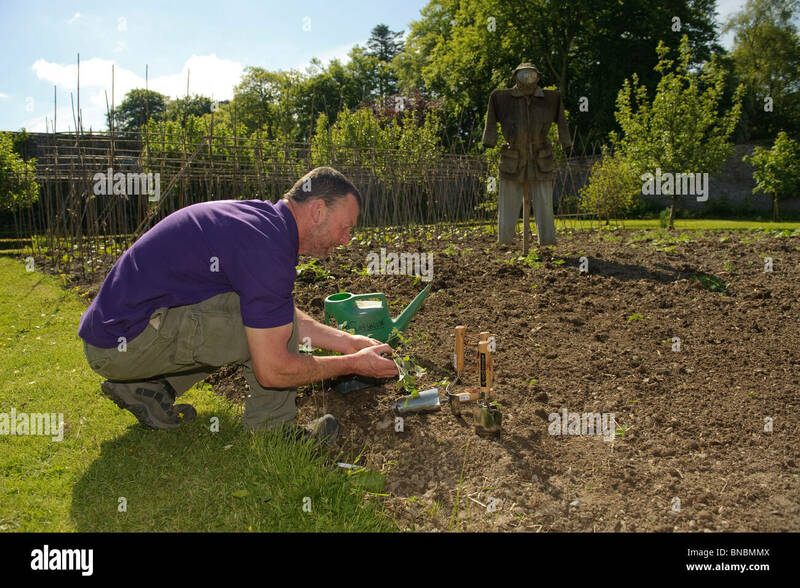 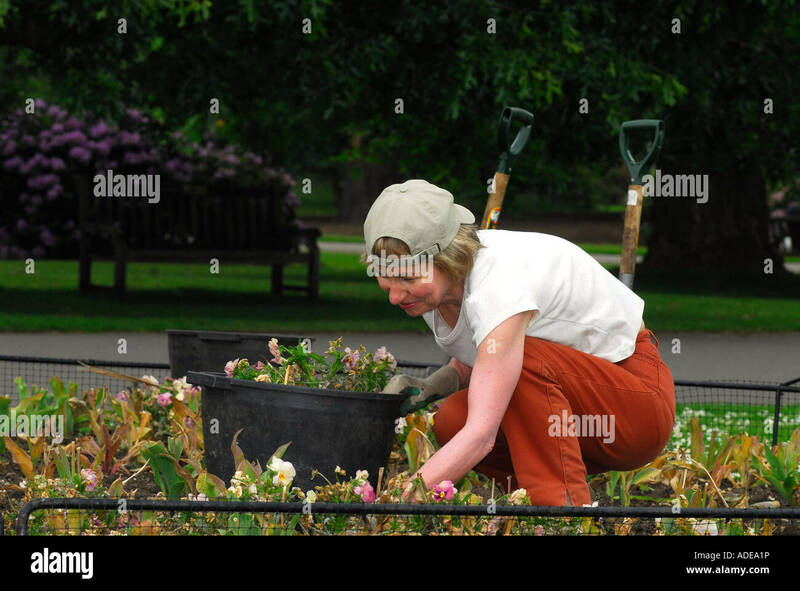 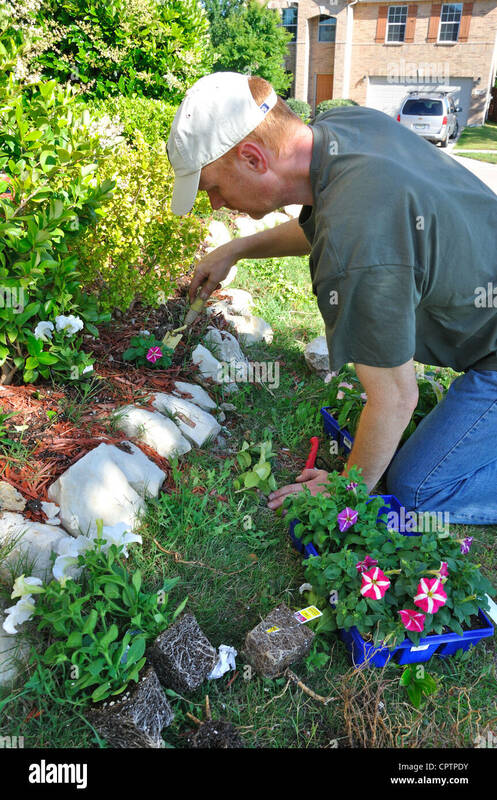 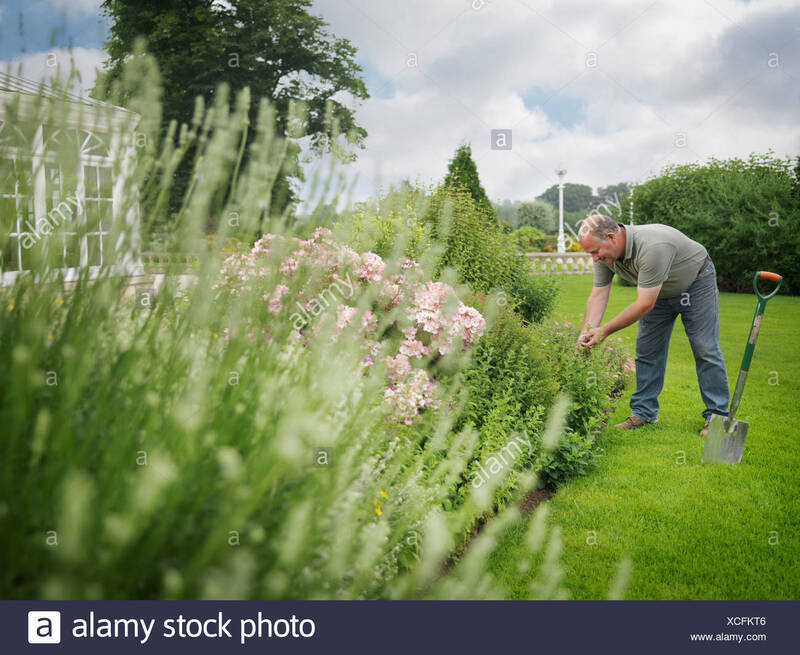 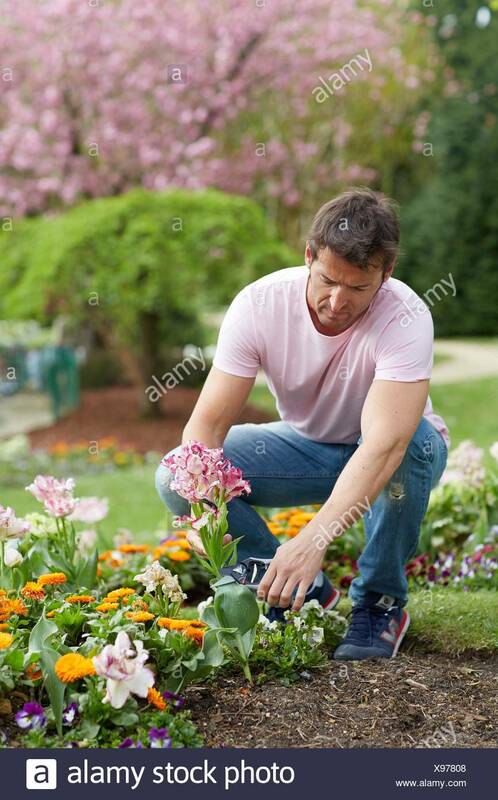 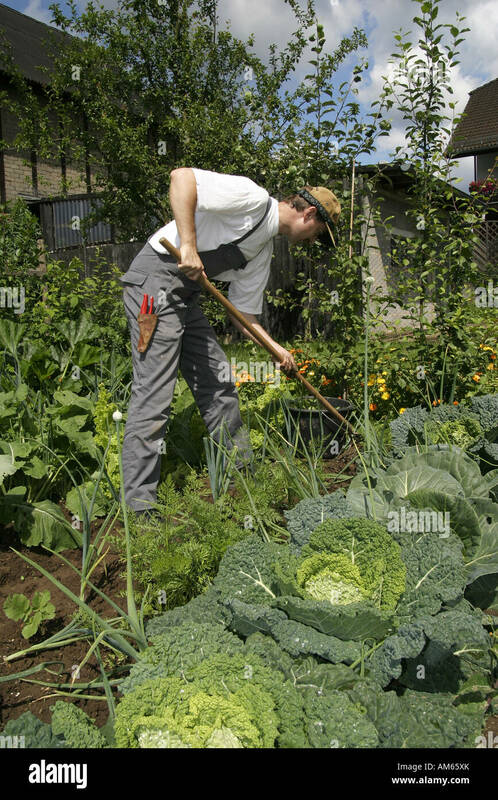 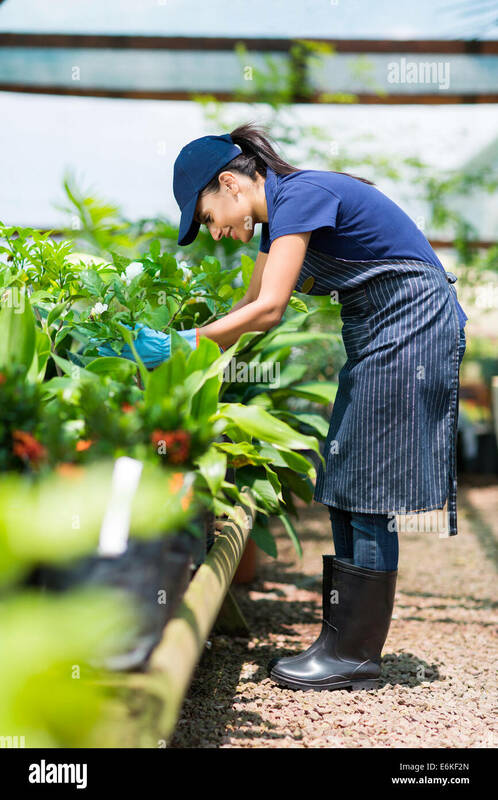 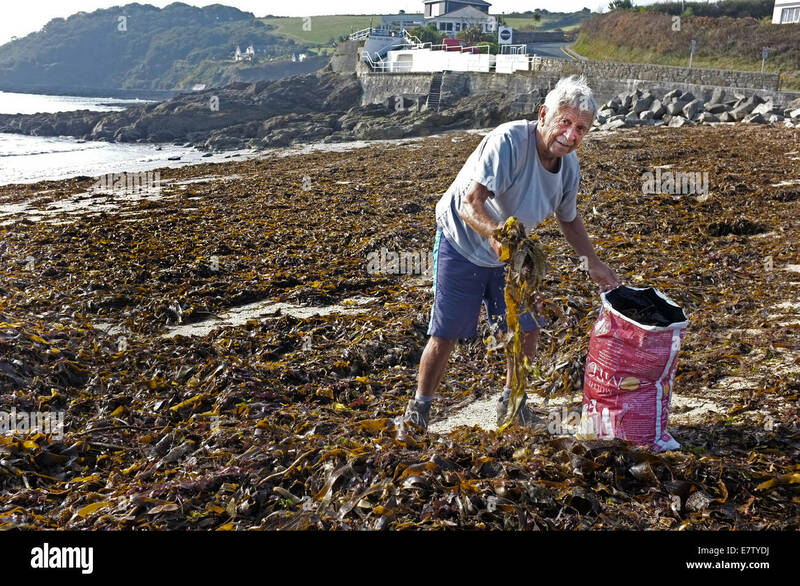 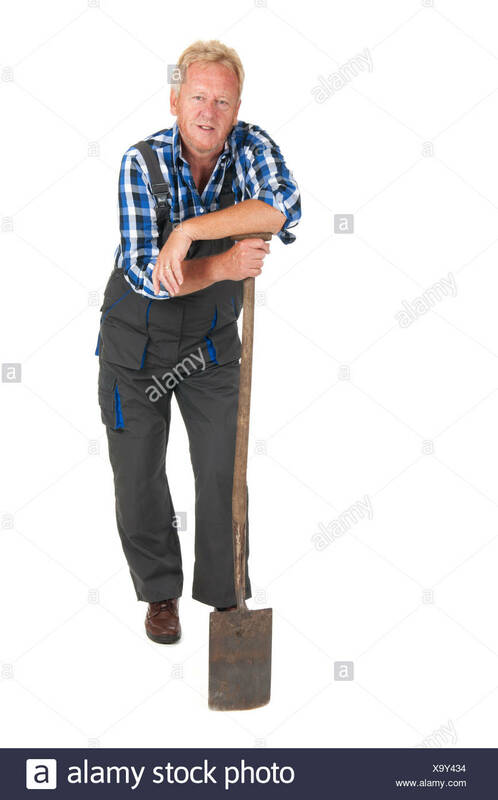 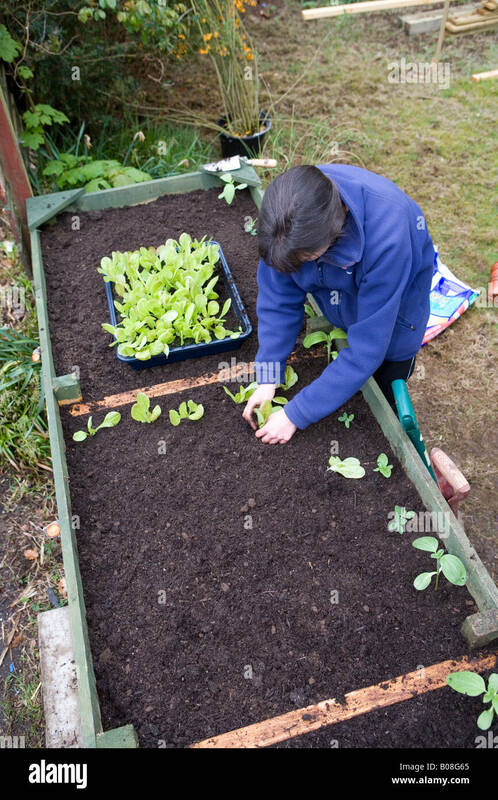 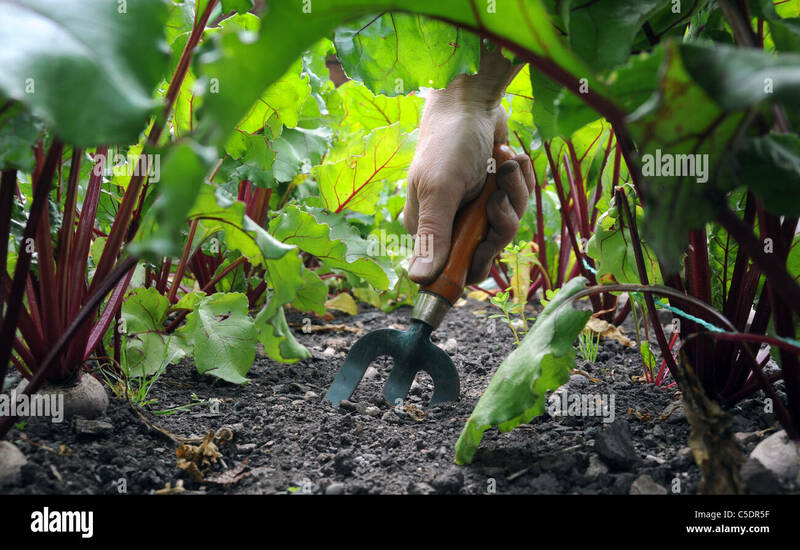 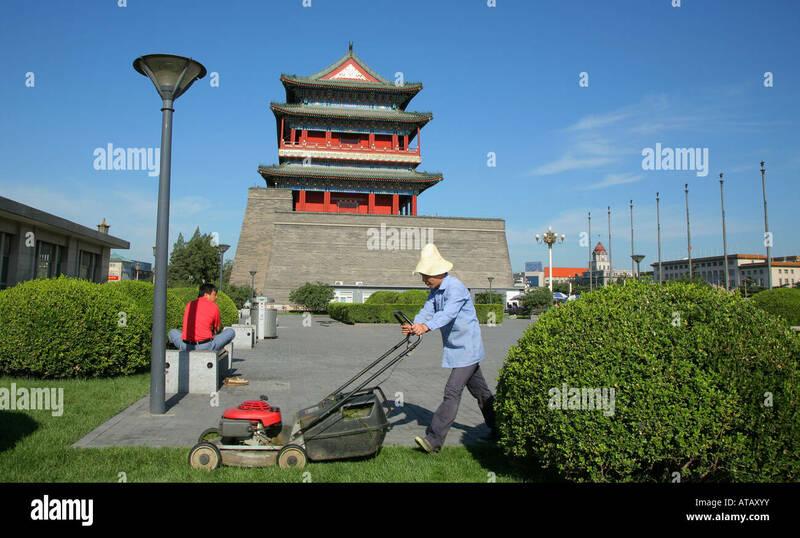 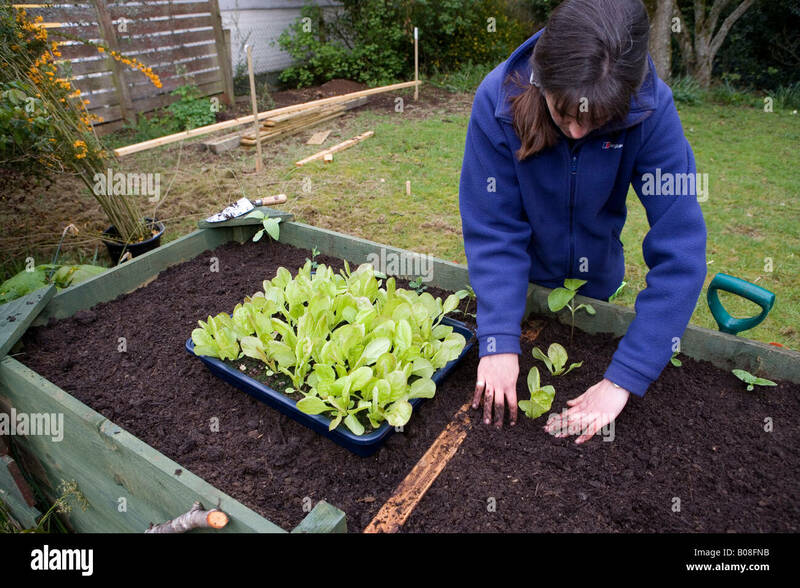 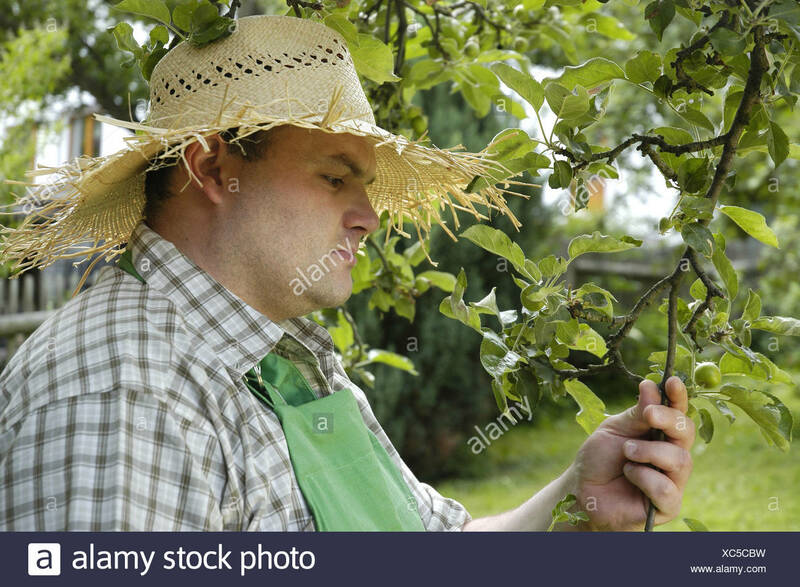 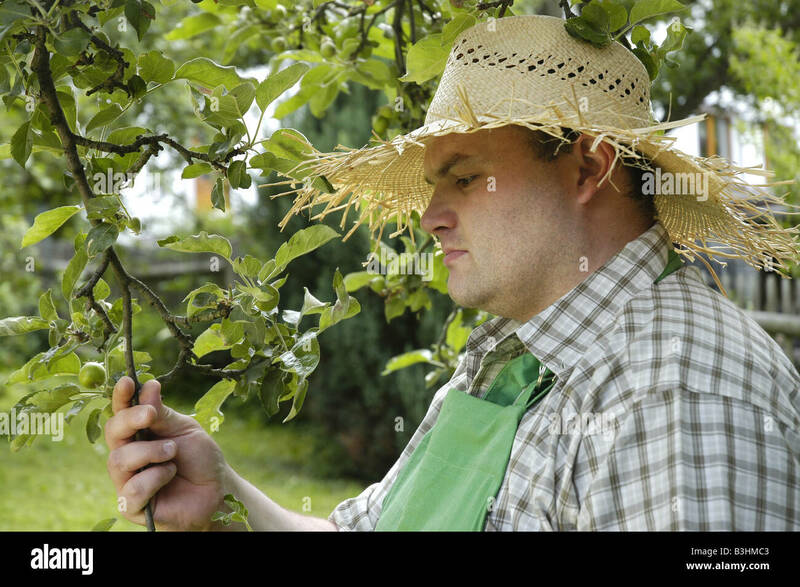 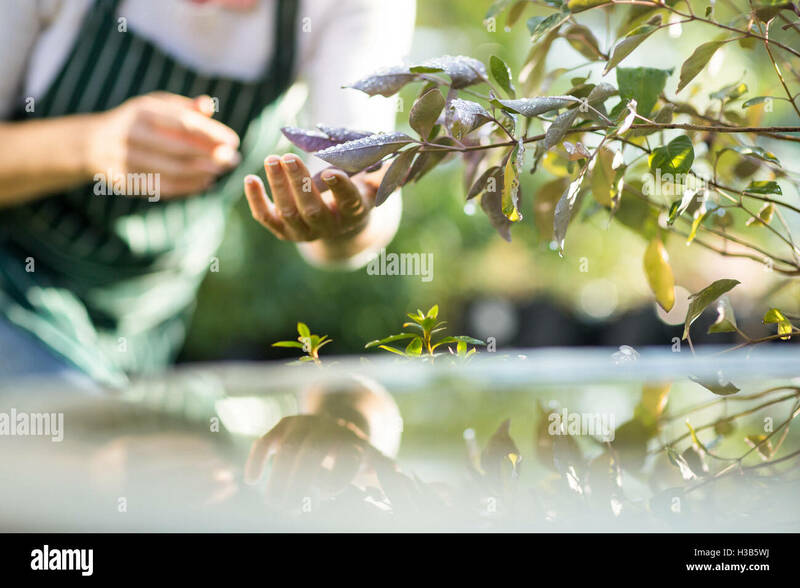 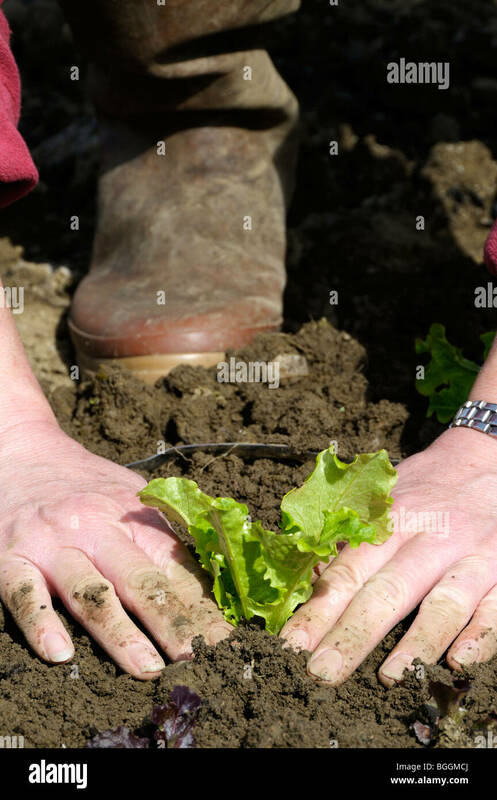 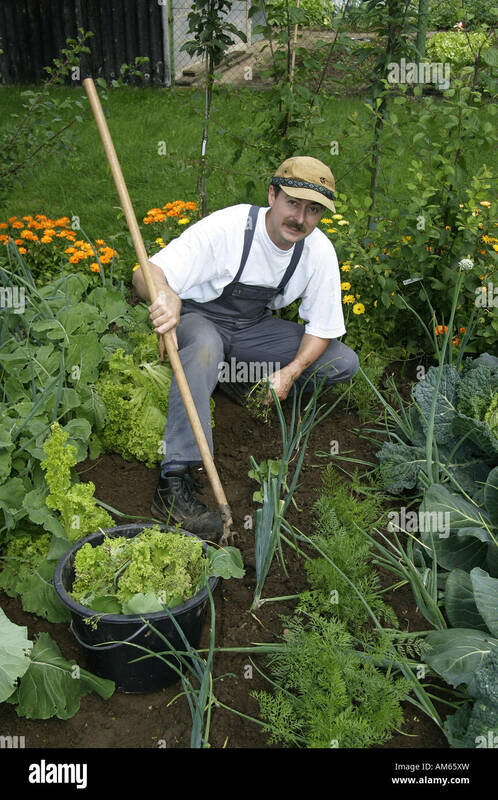 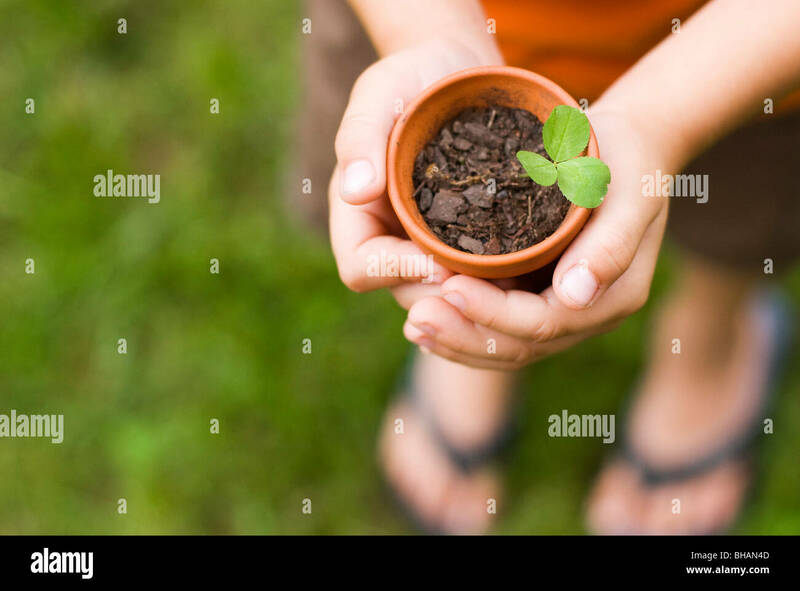 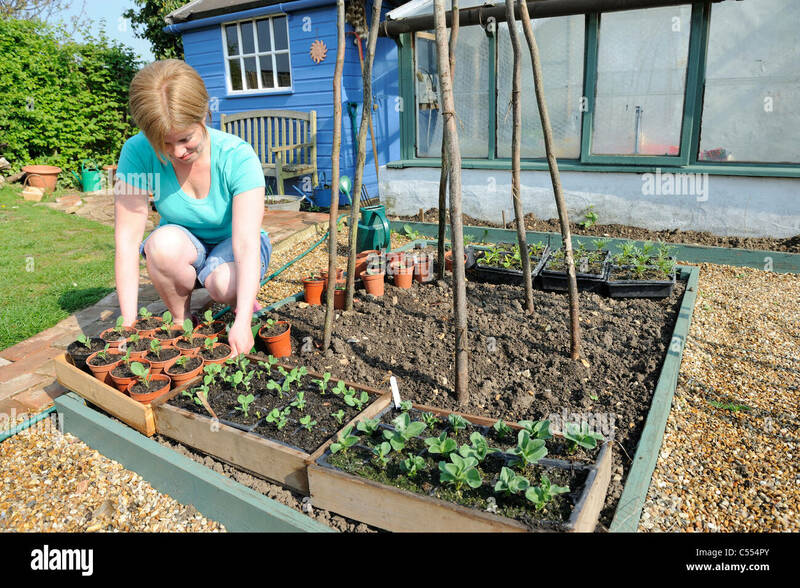 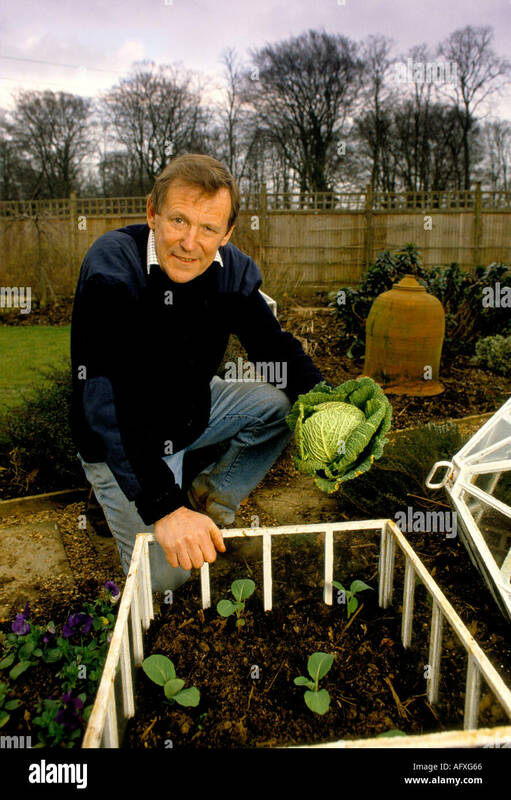 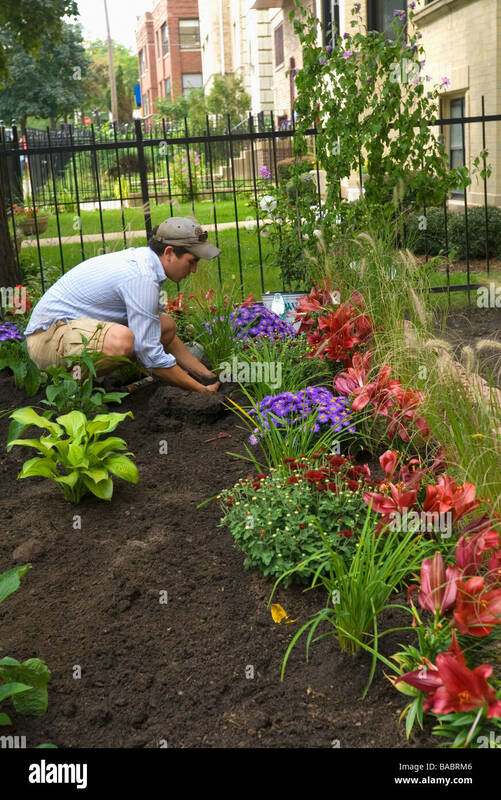 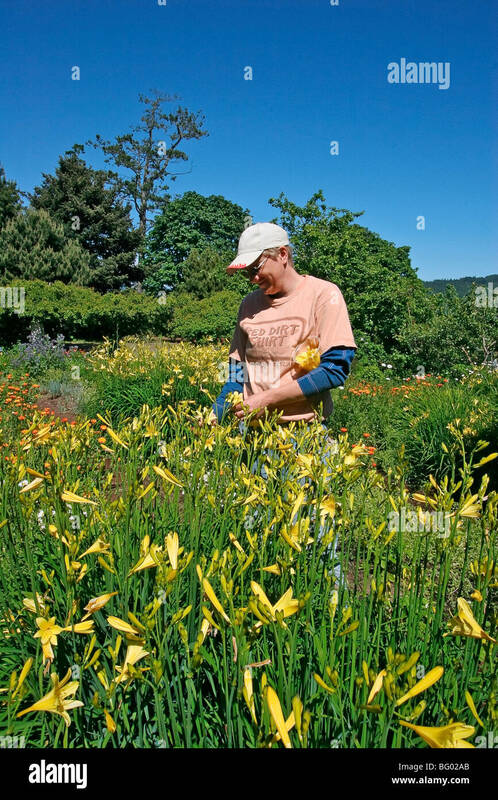 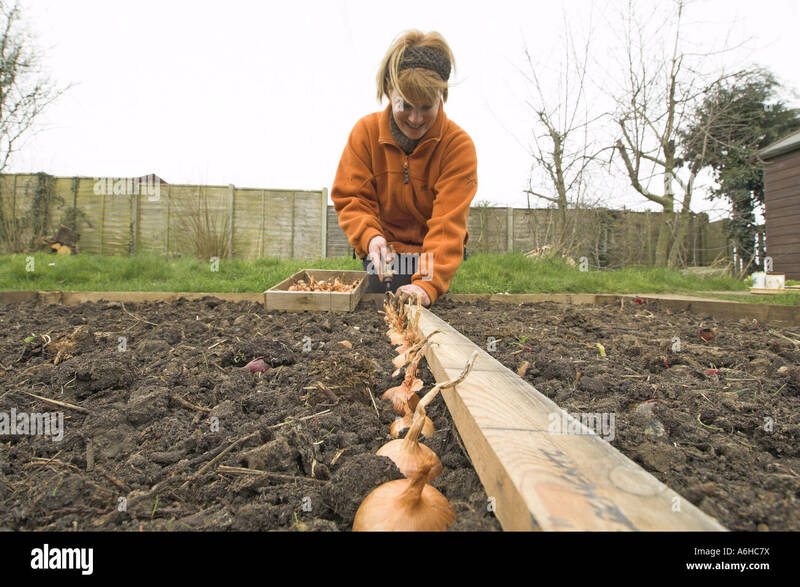 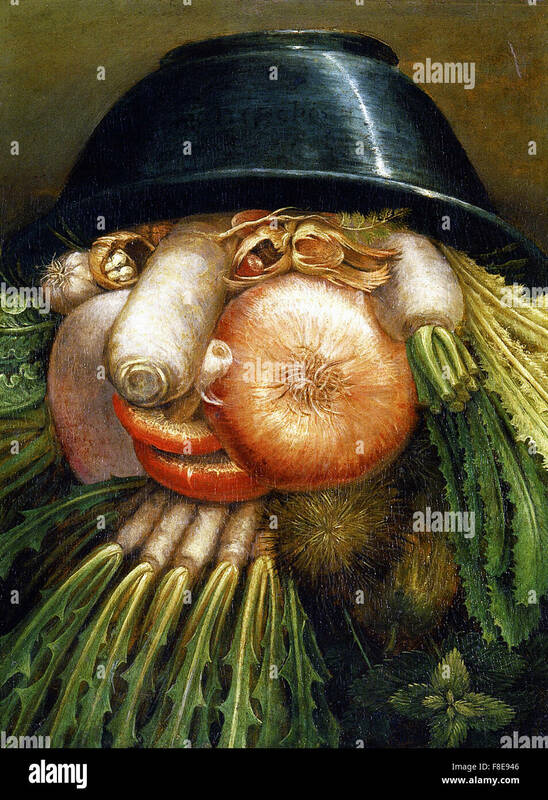 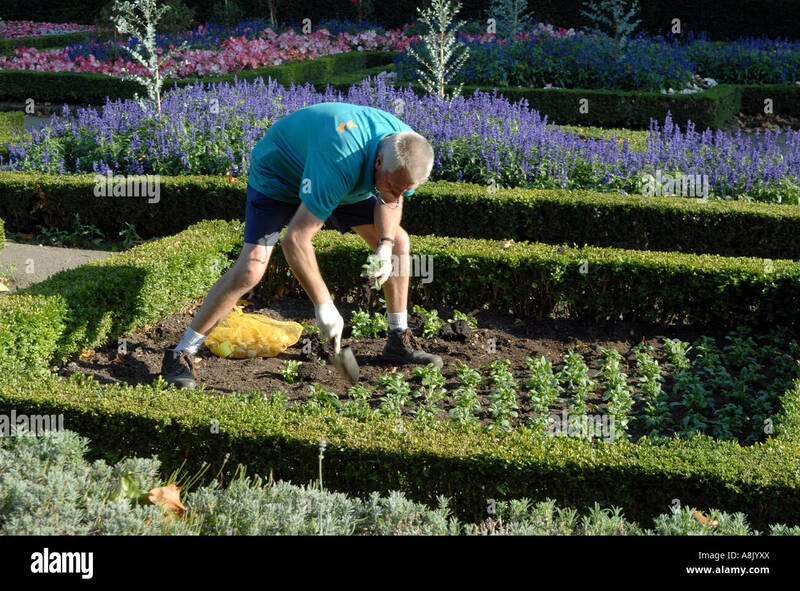 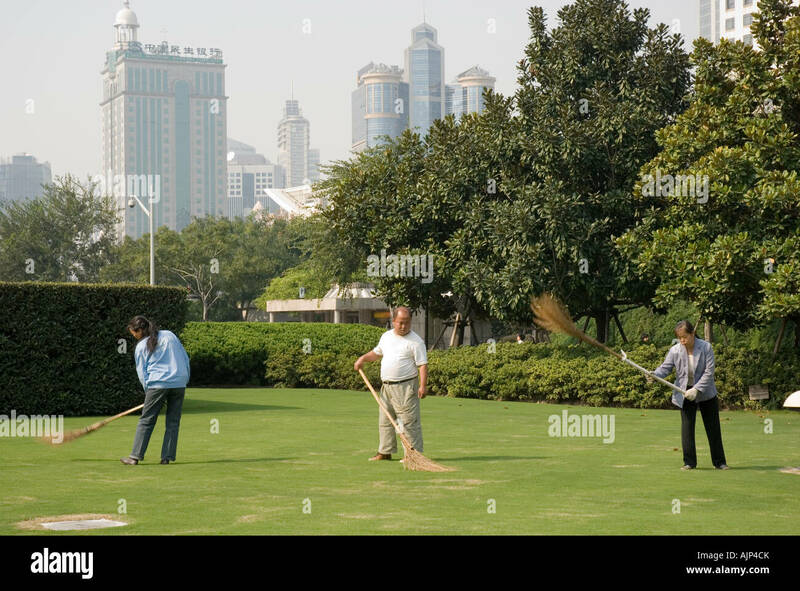 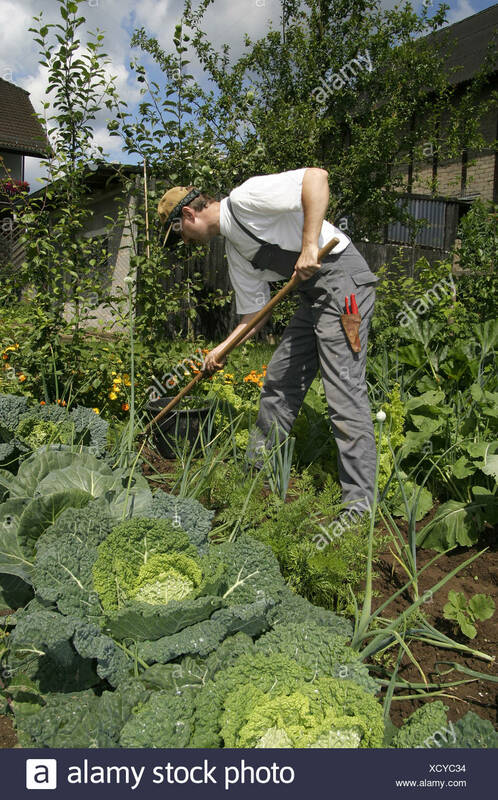 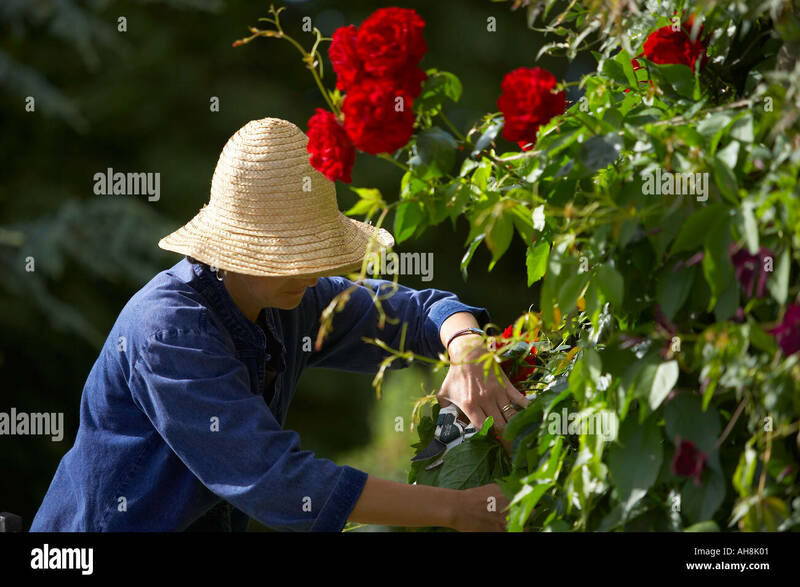 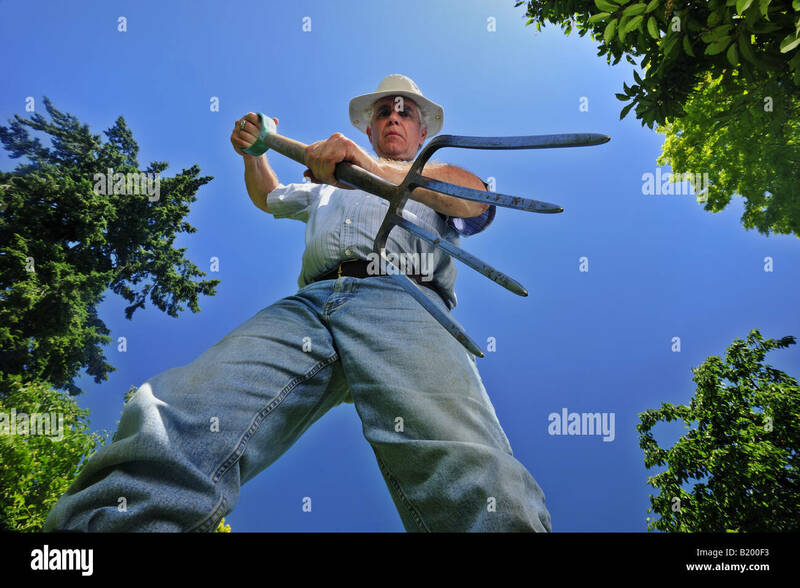 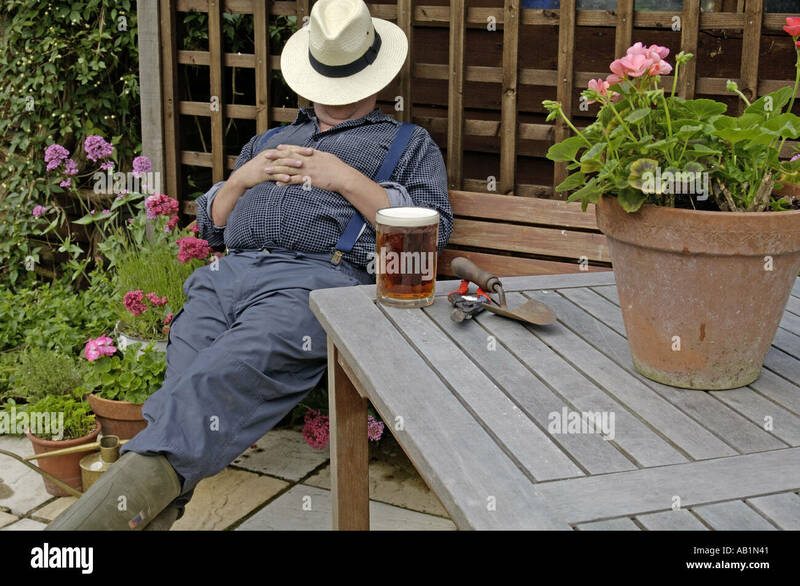 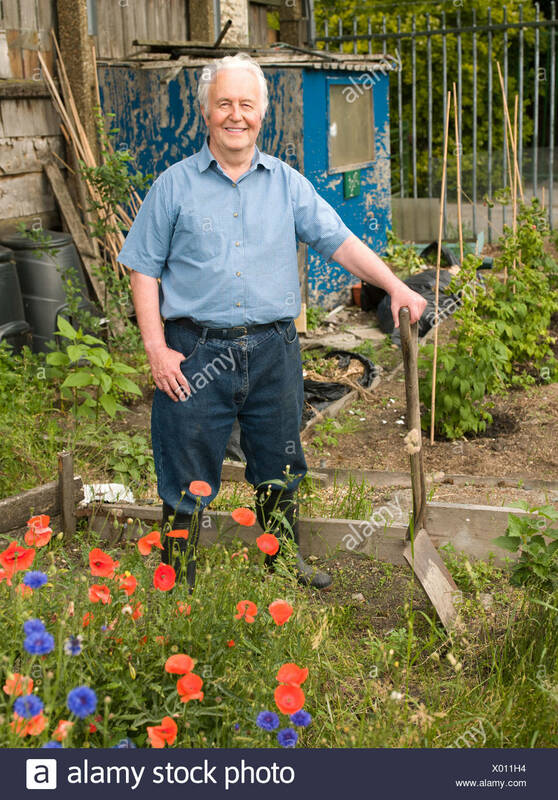 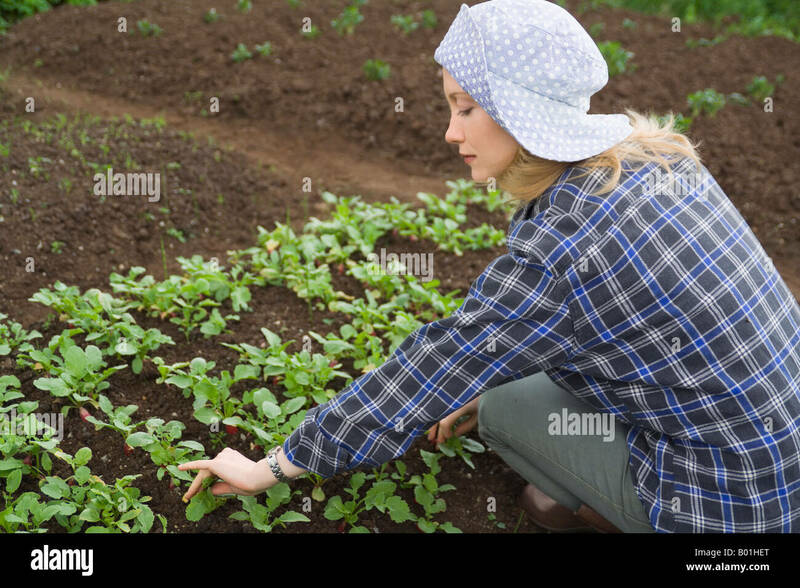 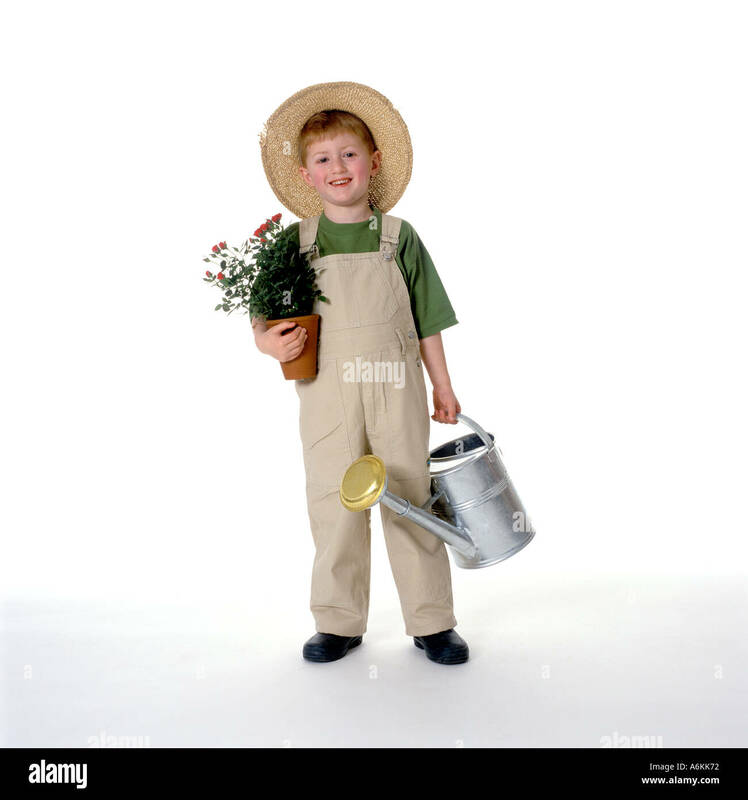 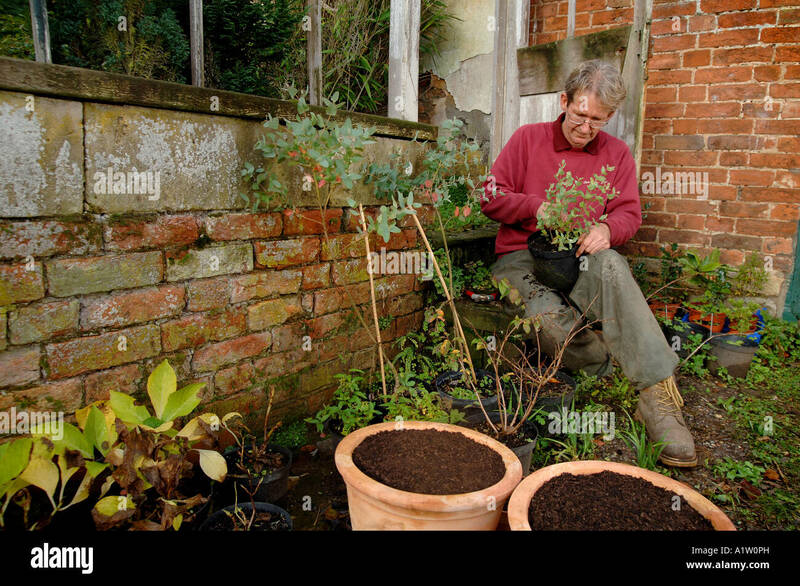 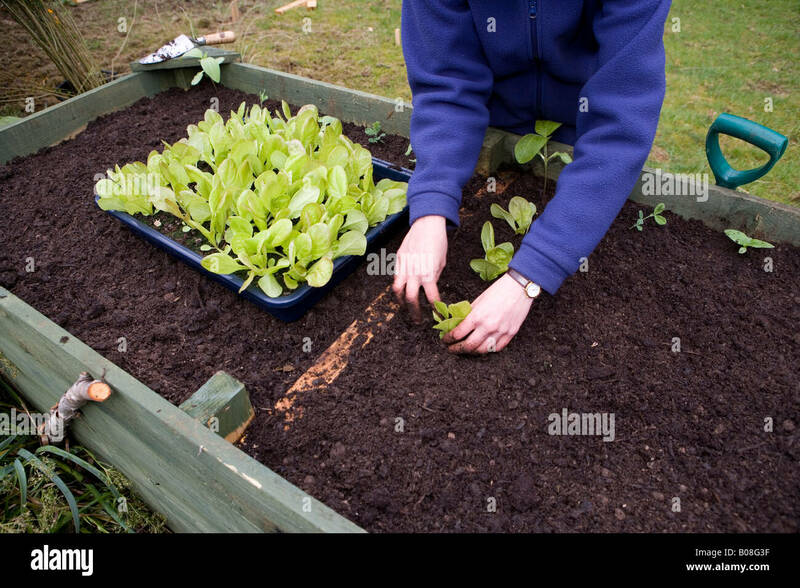 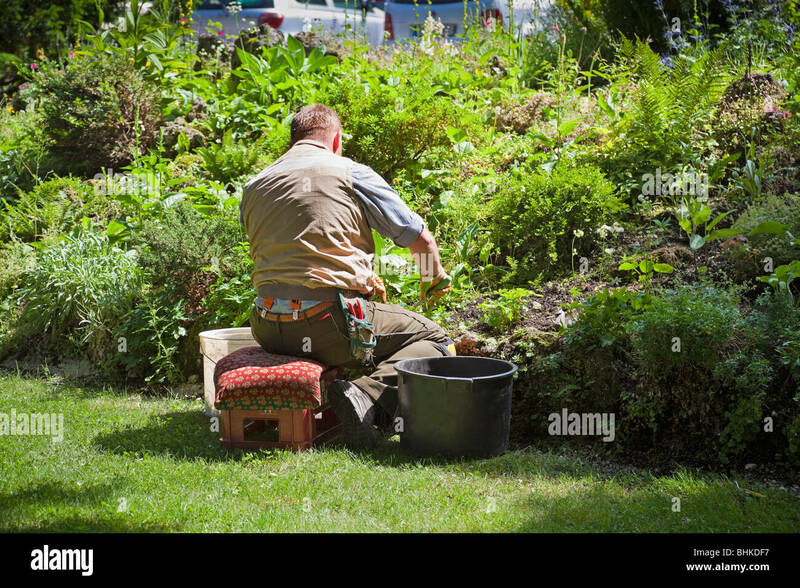 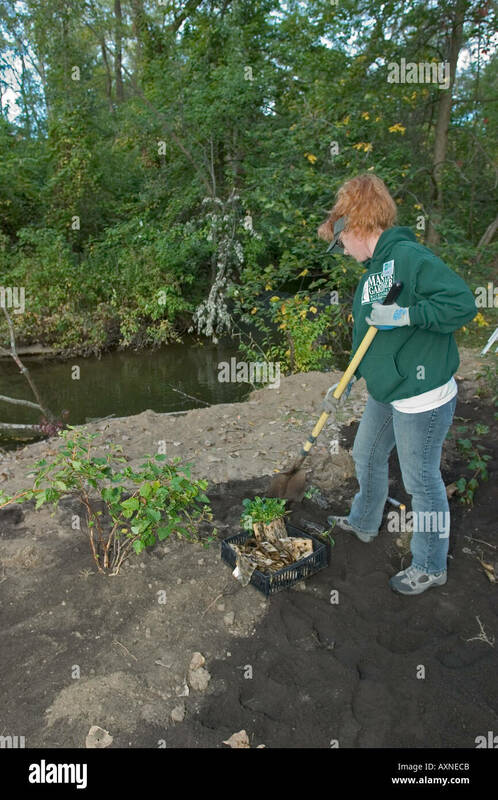 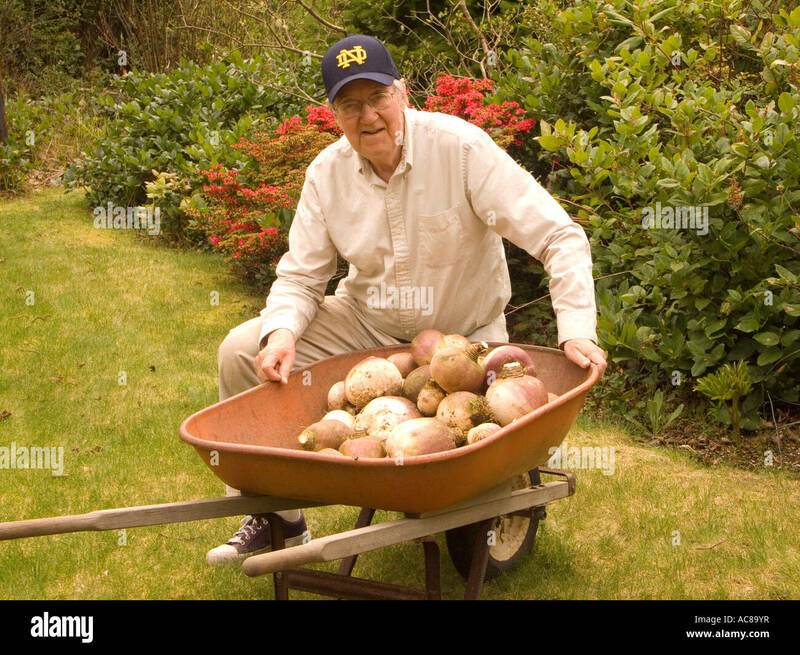 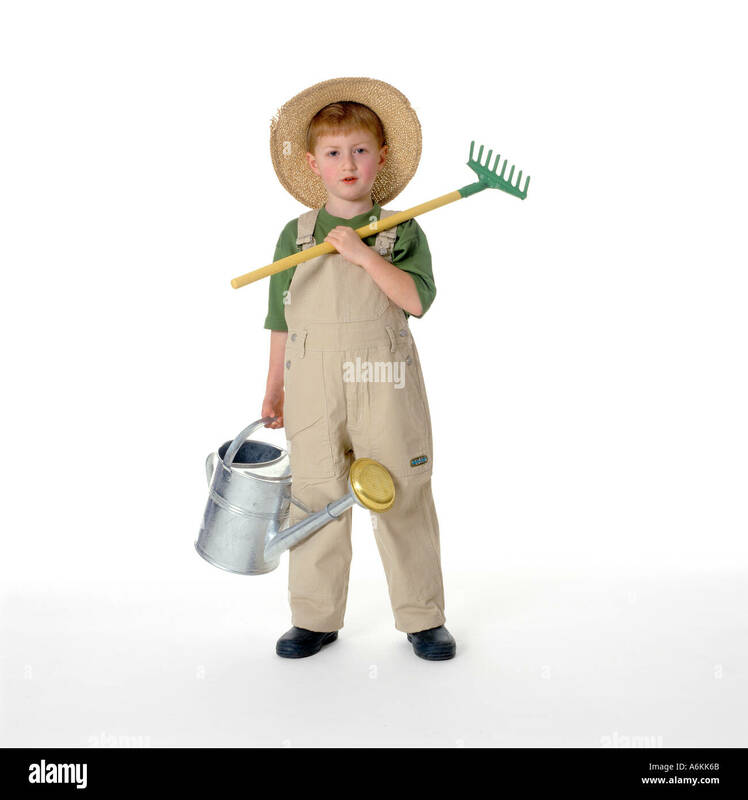 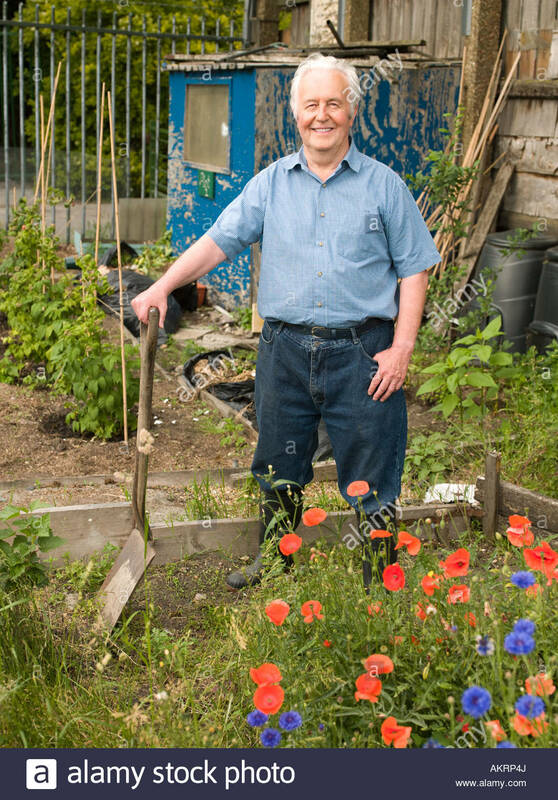 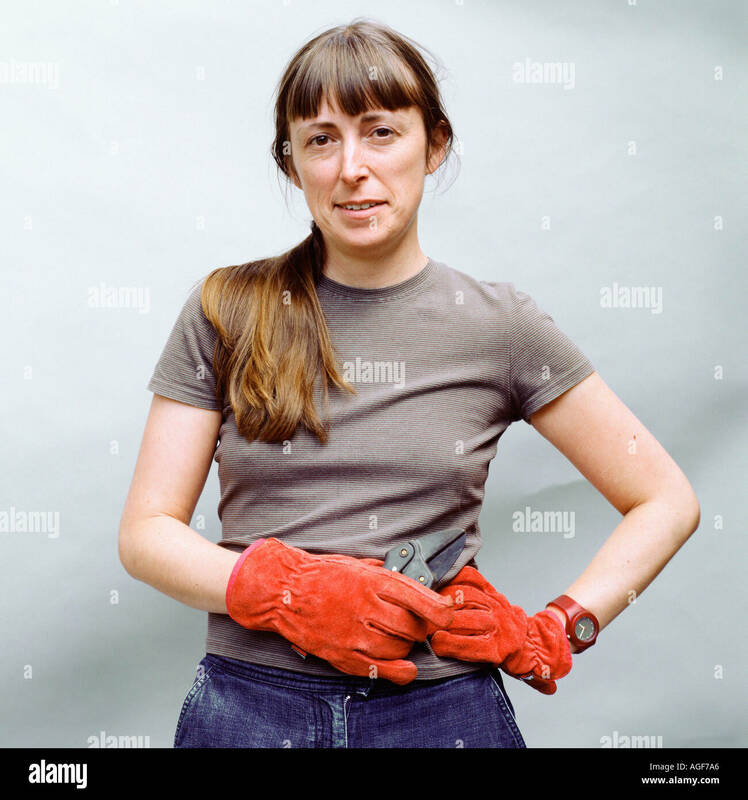 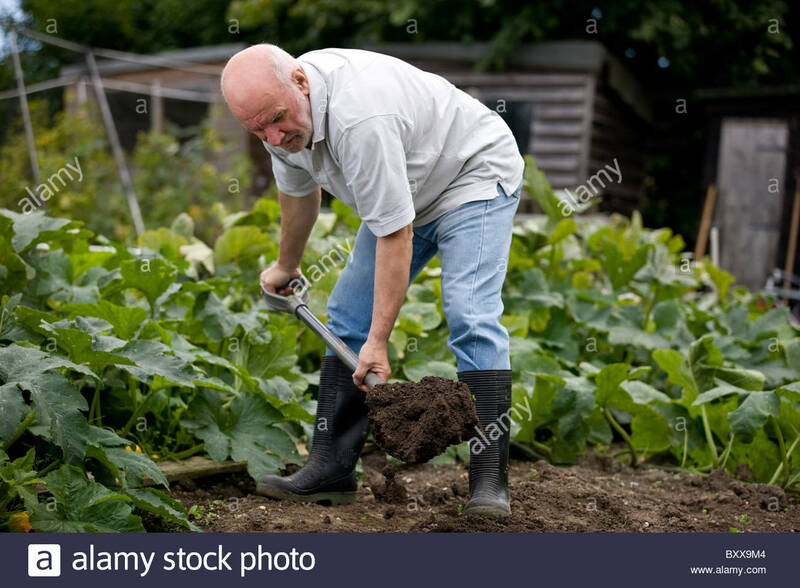 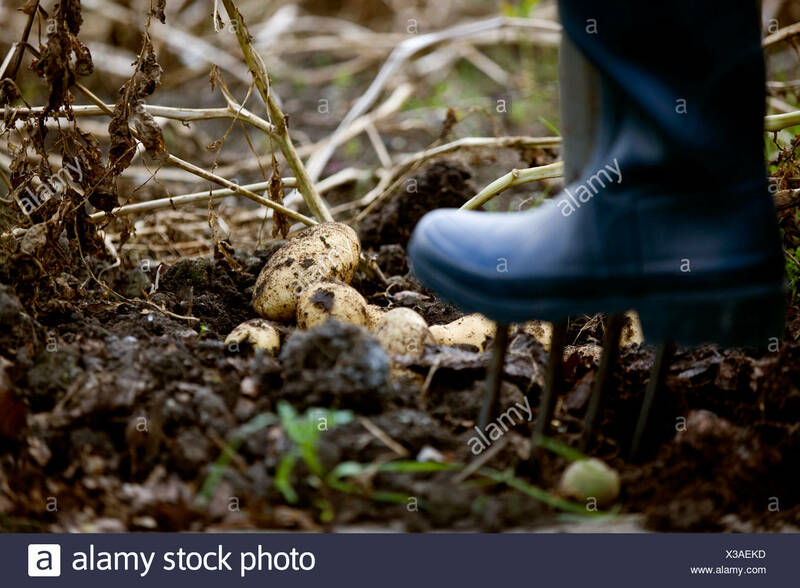 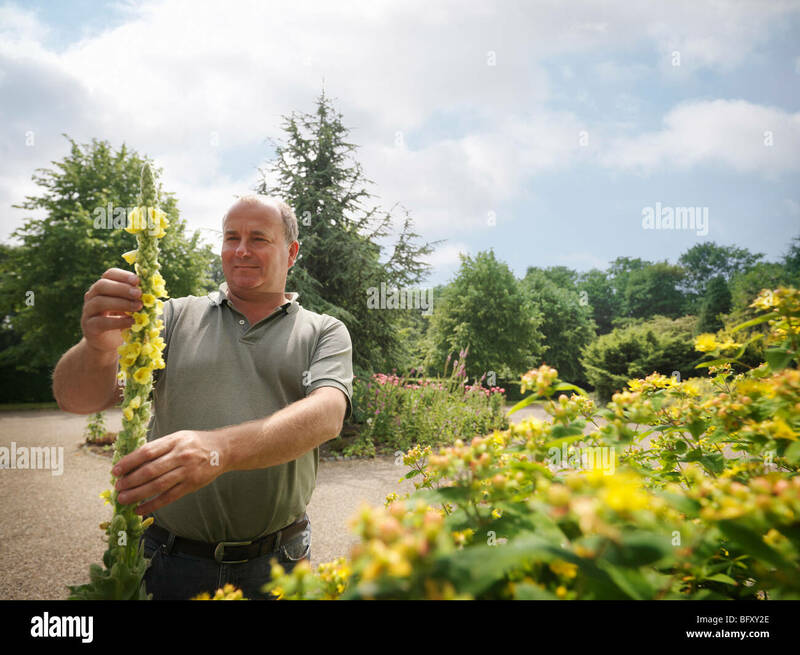 Stock photo of a woman gardener planting lettuce plants in the vegetable plot. 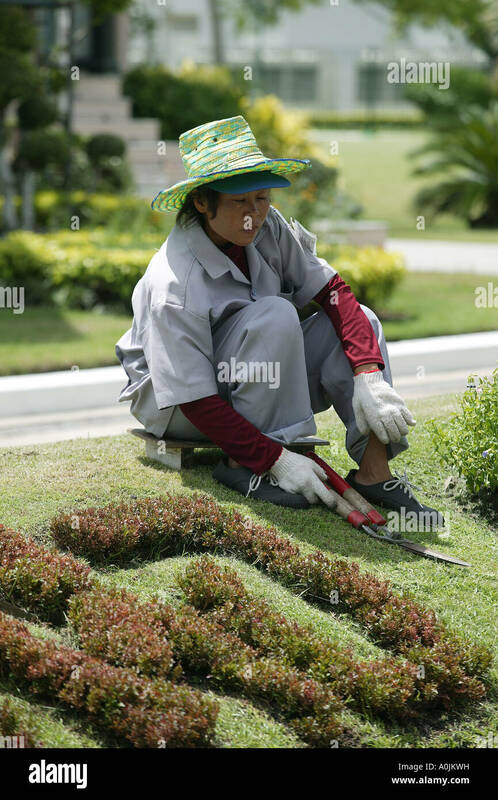 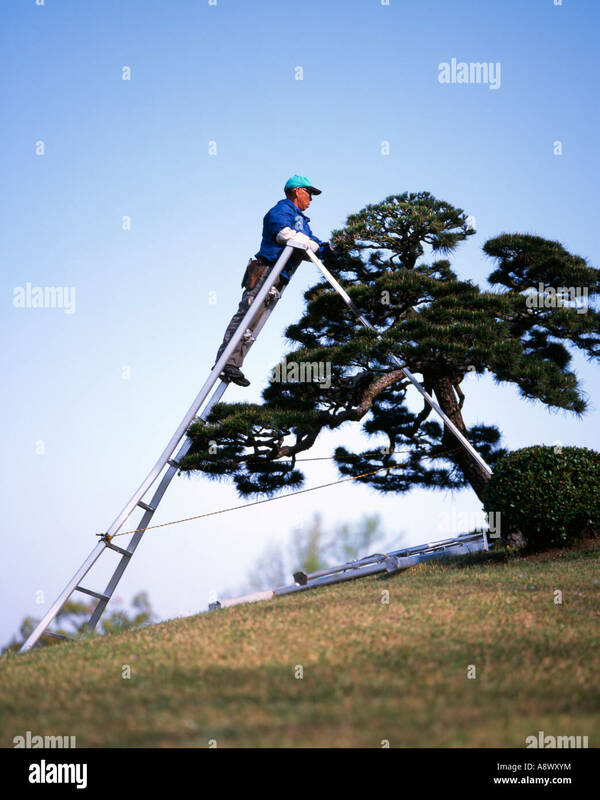 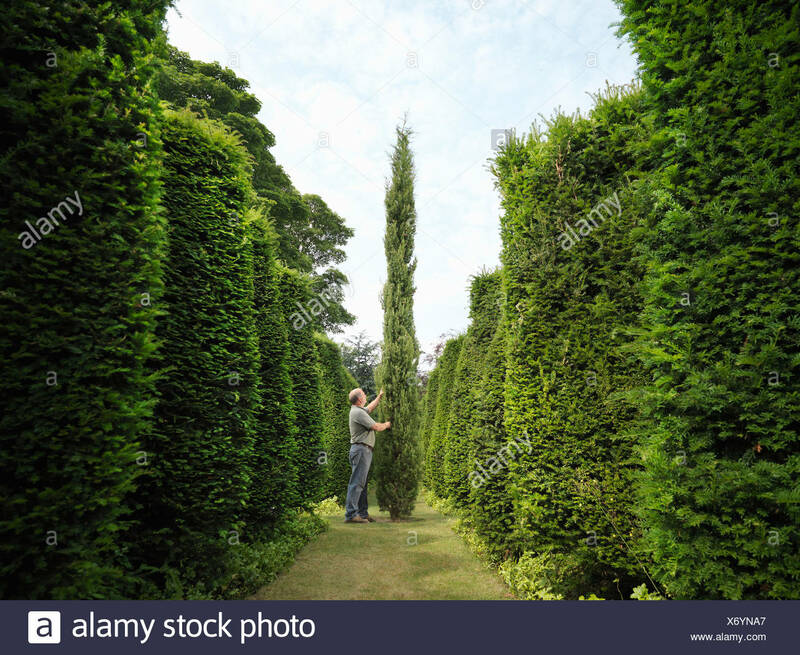 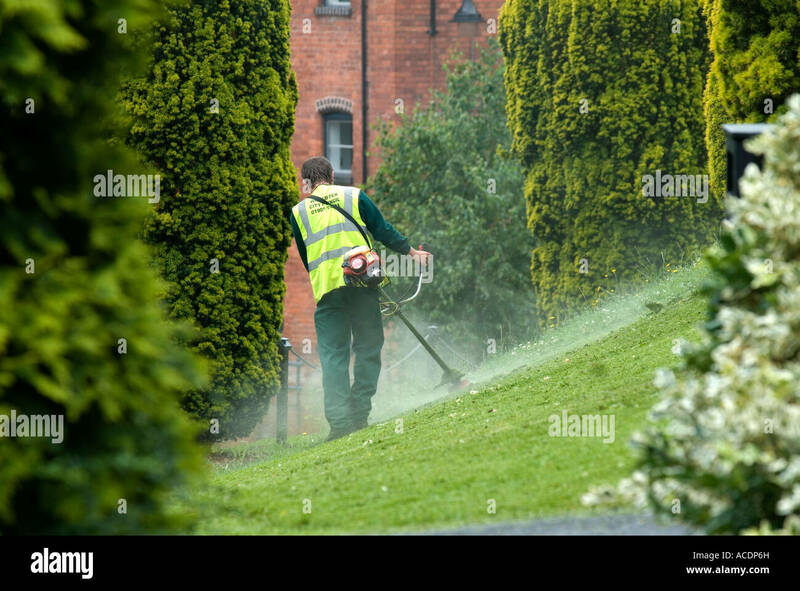 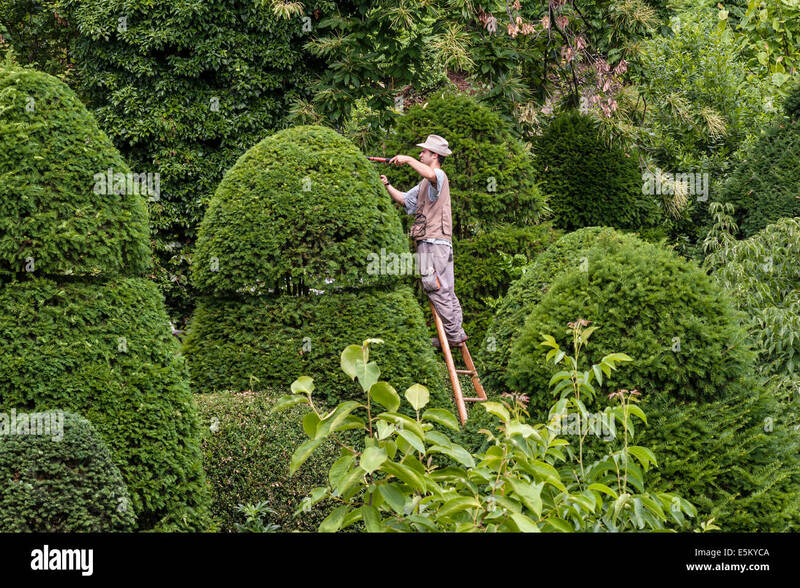 Young woman works in a garden.